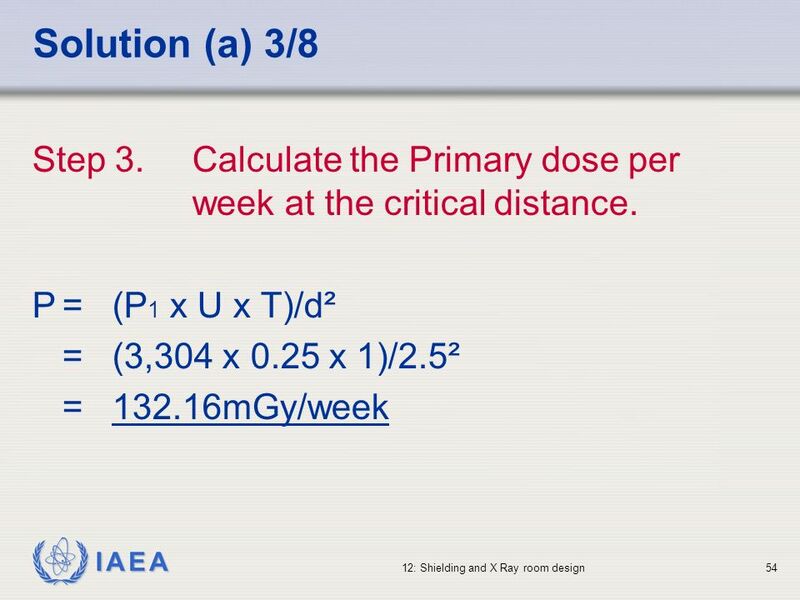 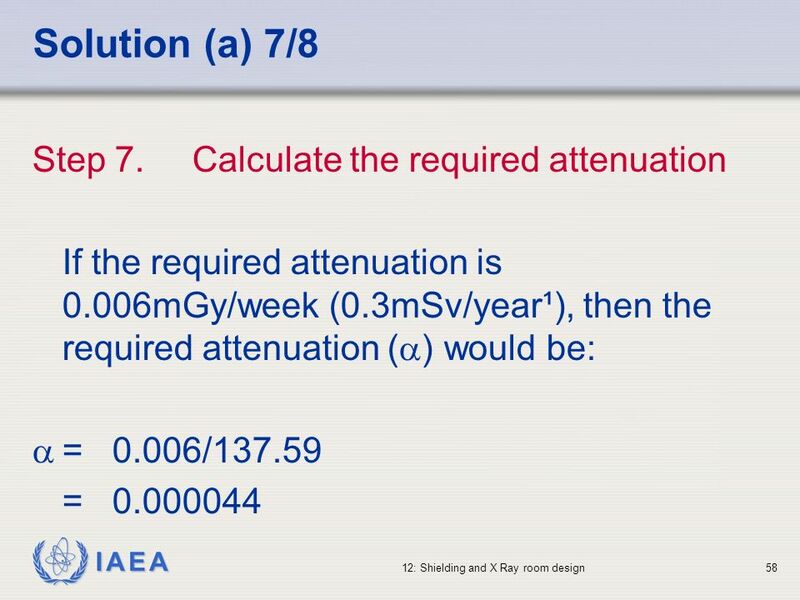 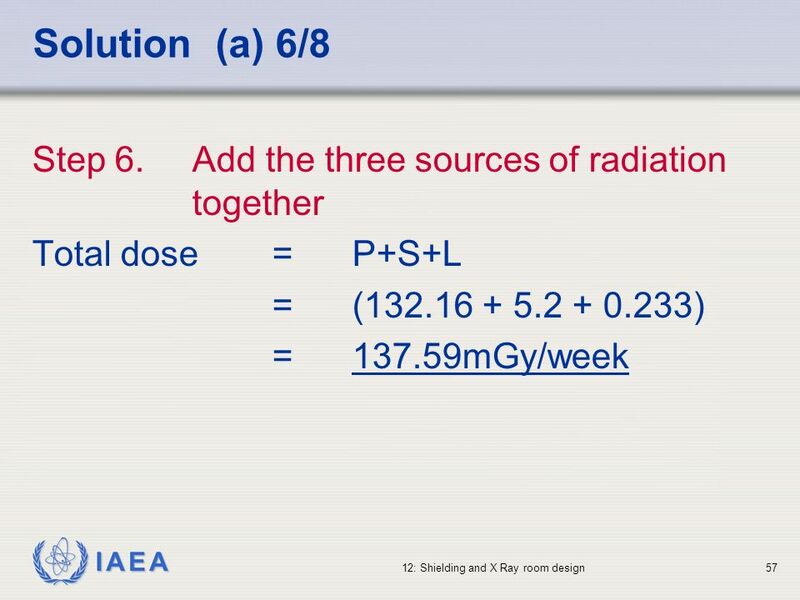 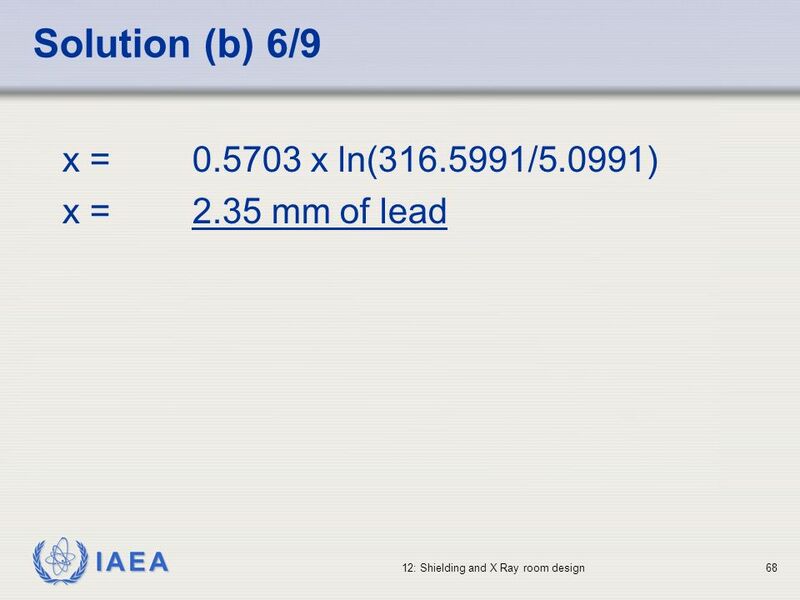 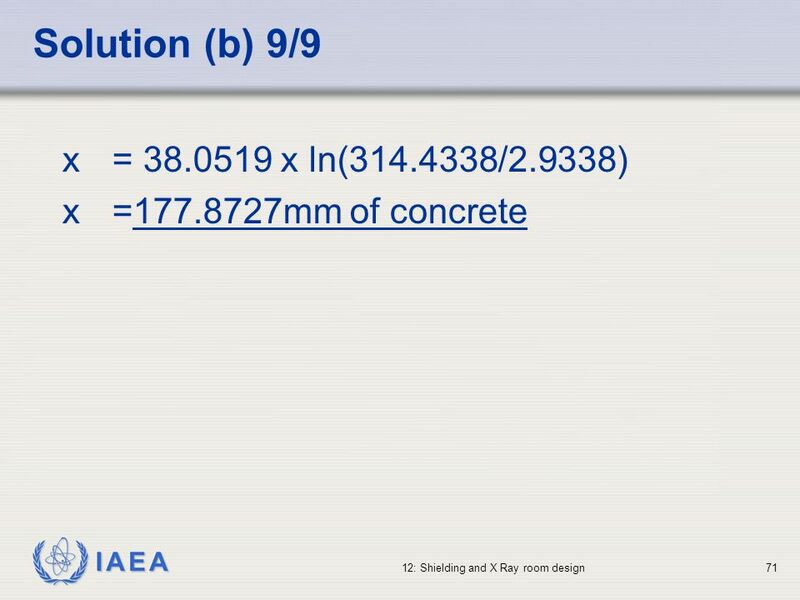 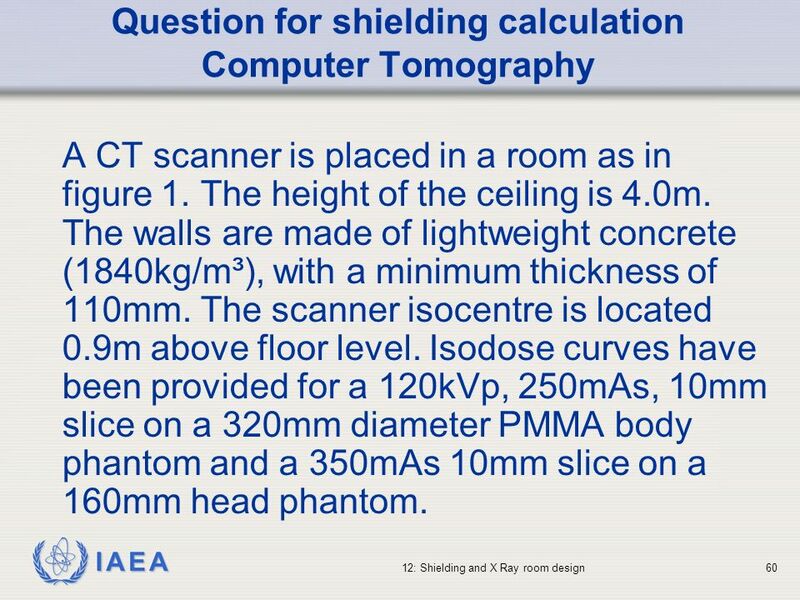 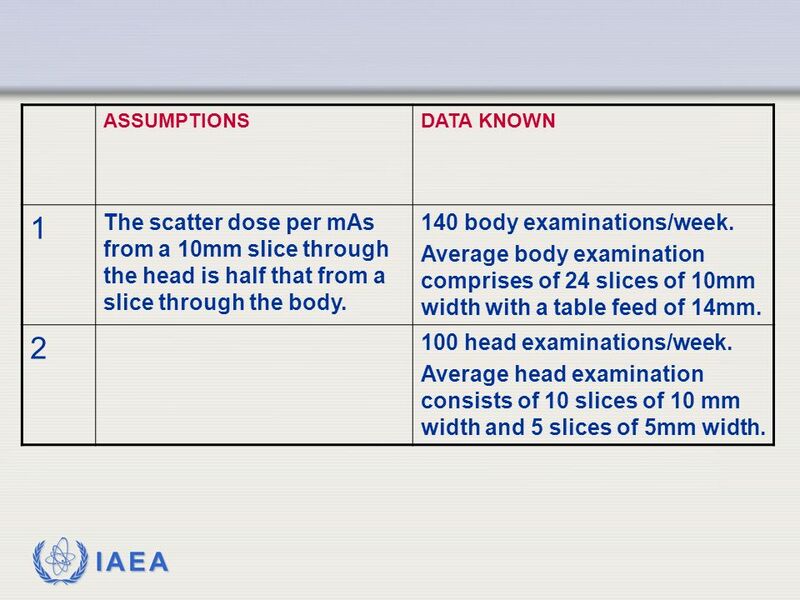 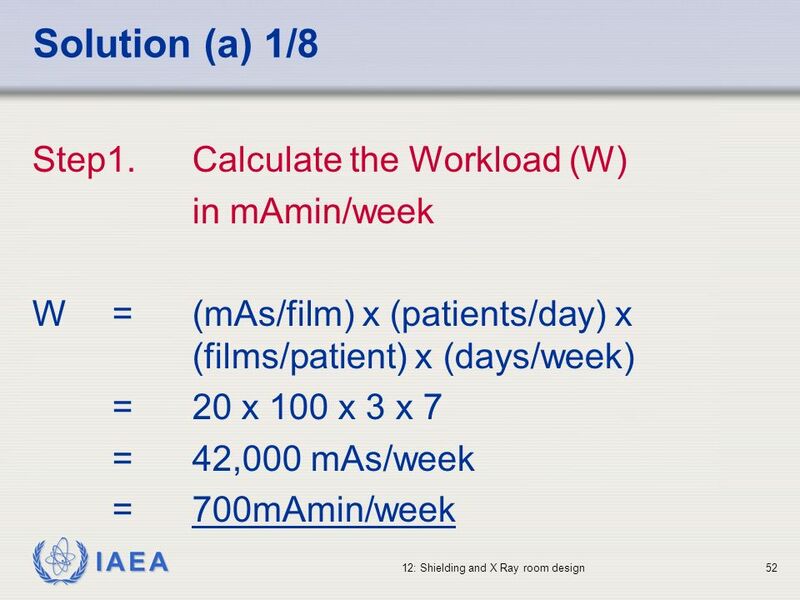 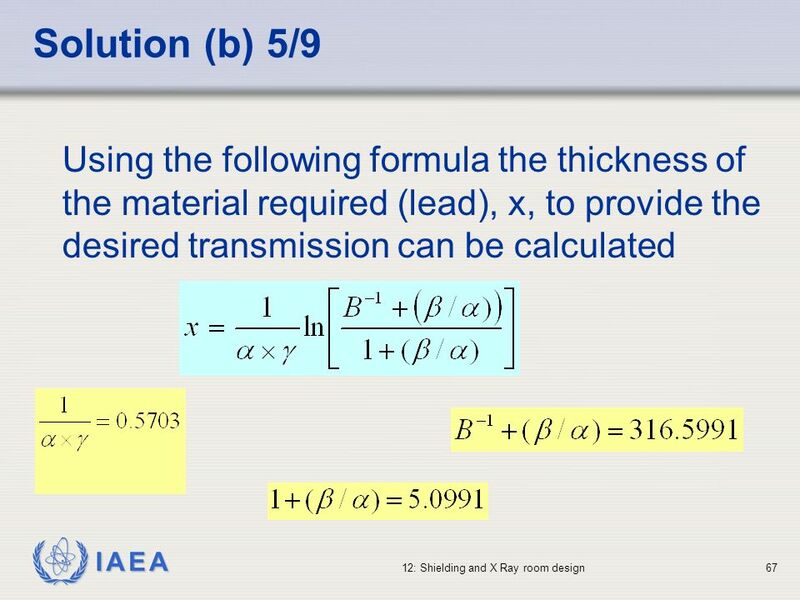 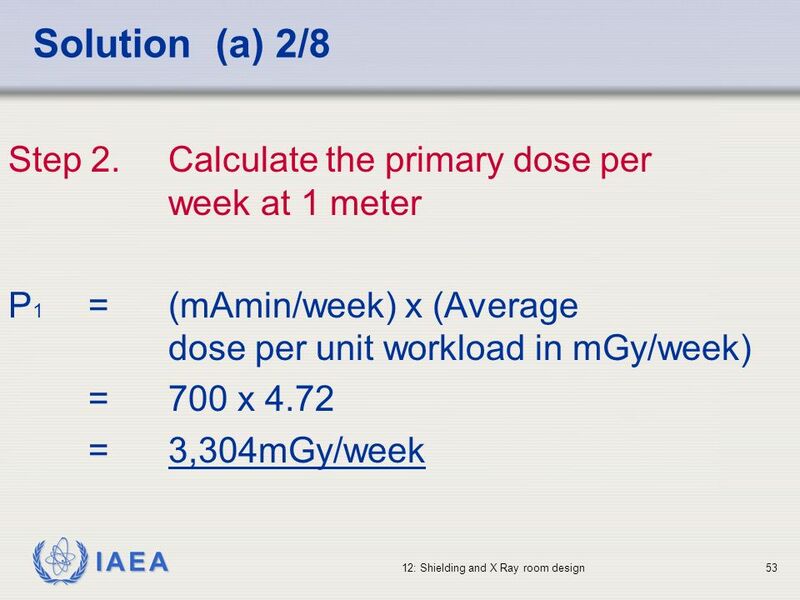 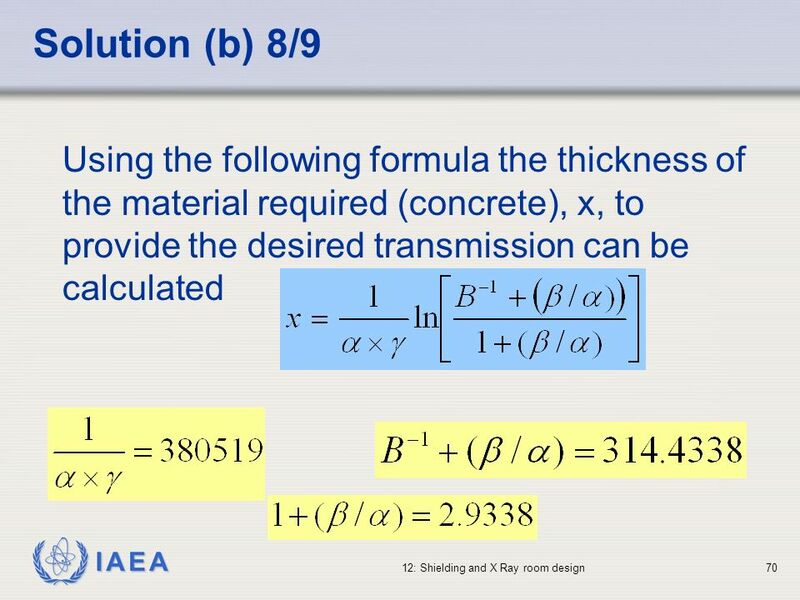 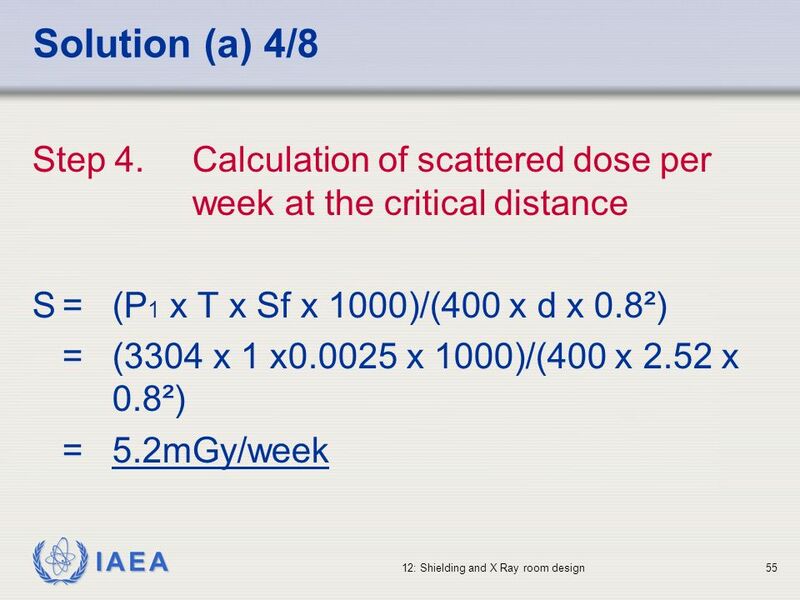 62 ASSUMPTIONS DATA KNOWN 1 The scatter dose per mAs from a 10mm slice through the head is half that from a slice through the body. 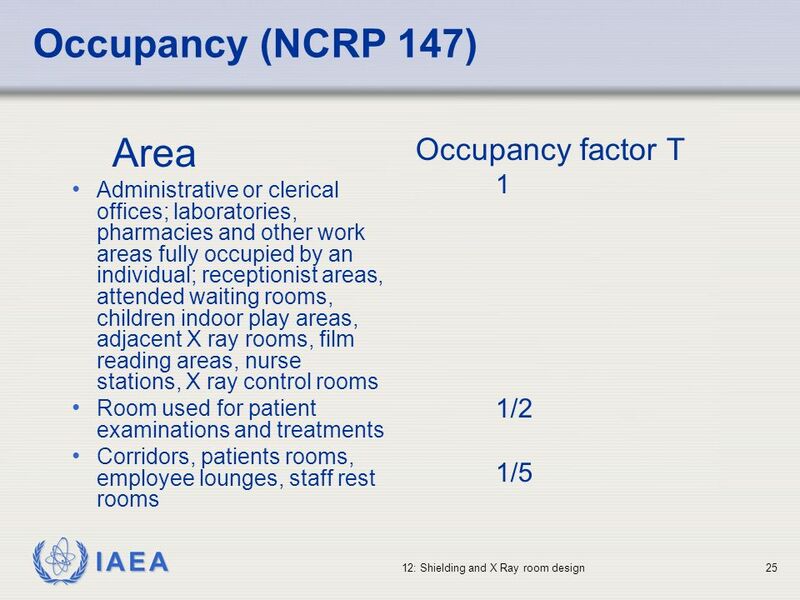 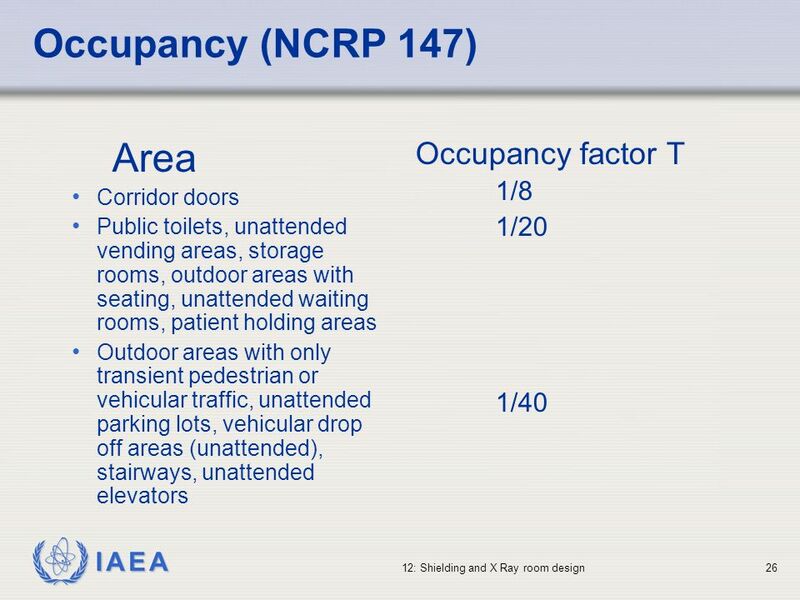 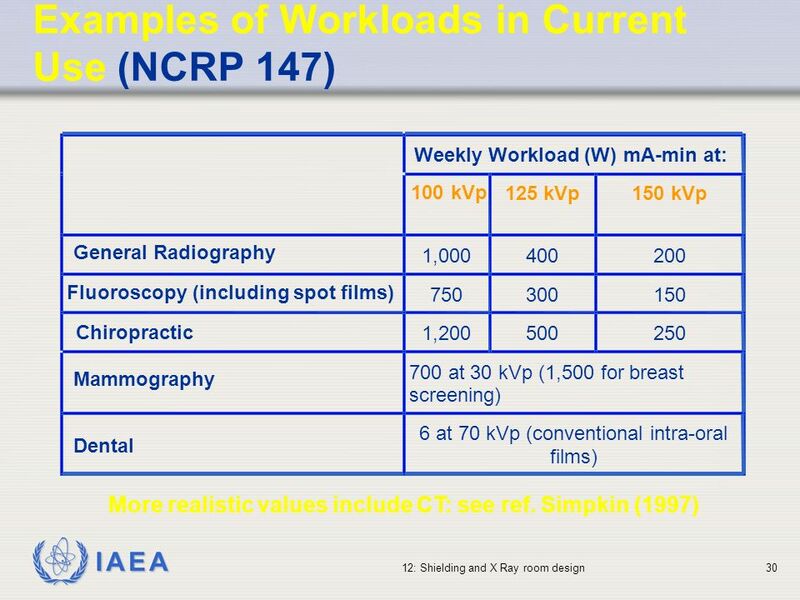 140 body examinations/week. 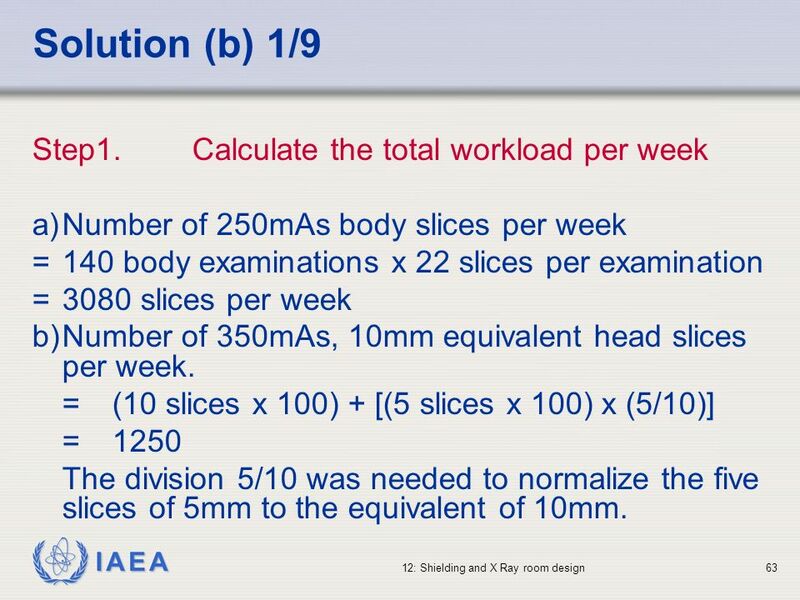 Average body examination comprises of 24 slices of 10mm width with a table feed of 14mm. 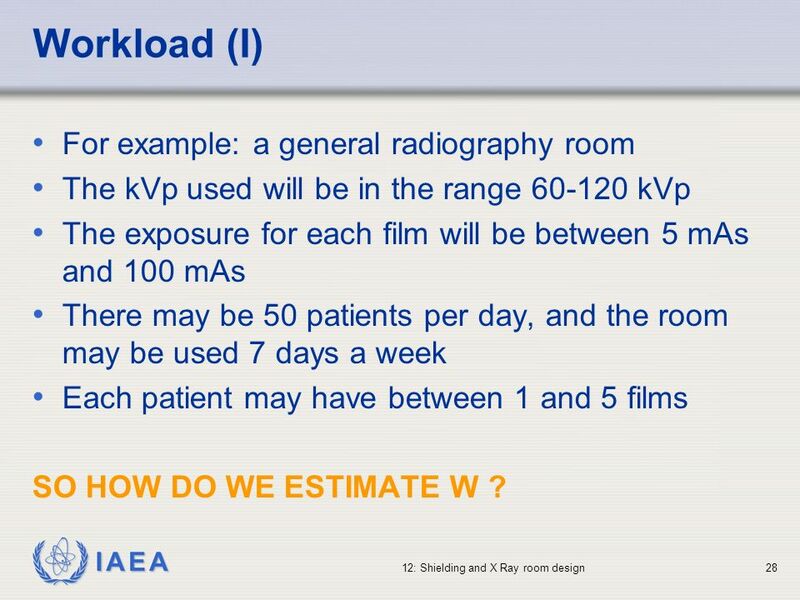 2 100 head examinations/week. 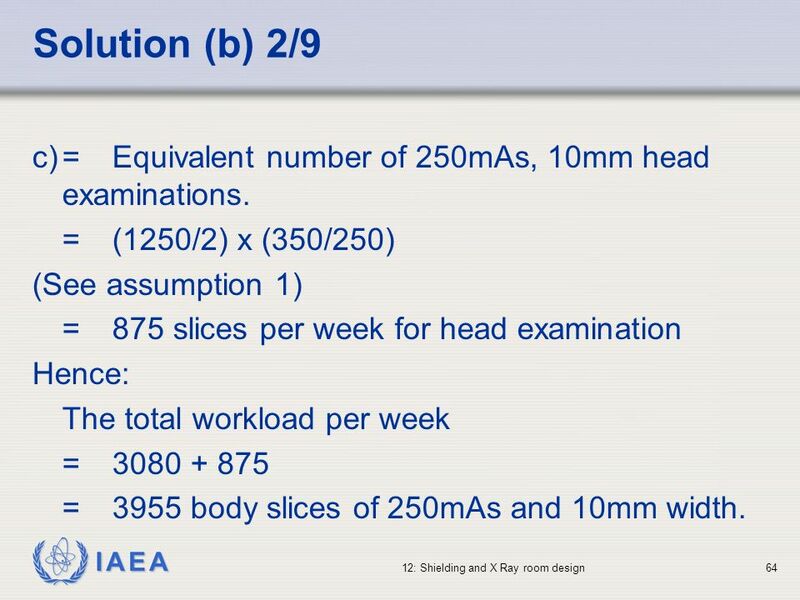 Average head examination consists of 10 slices of 10 mm width and 5 slices of 5mm width. 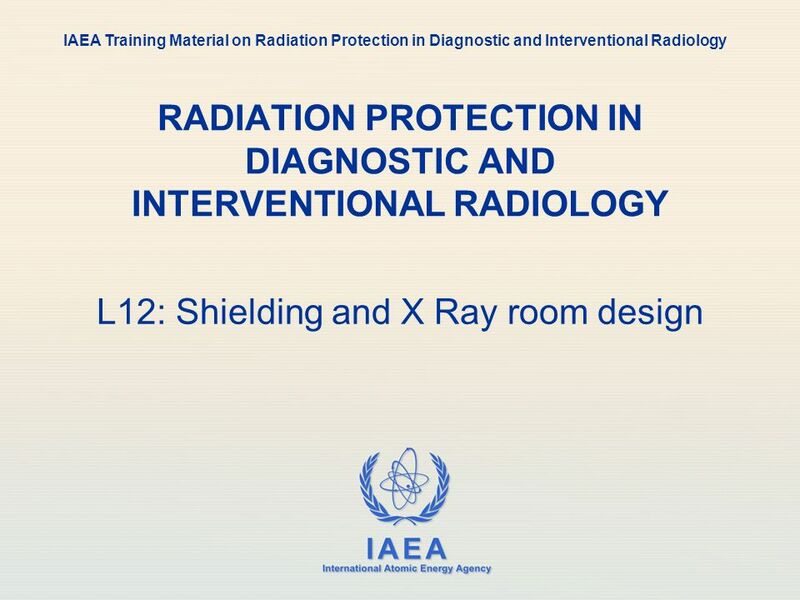 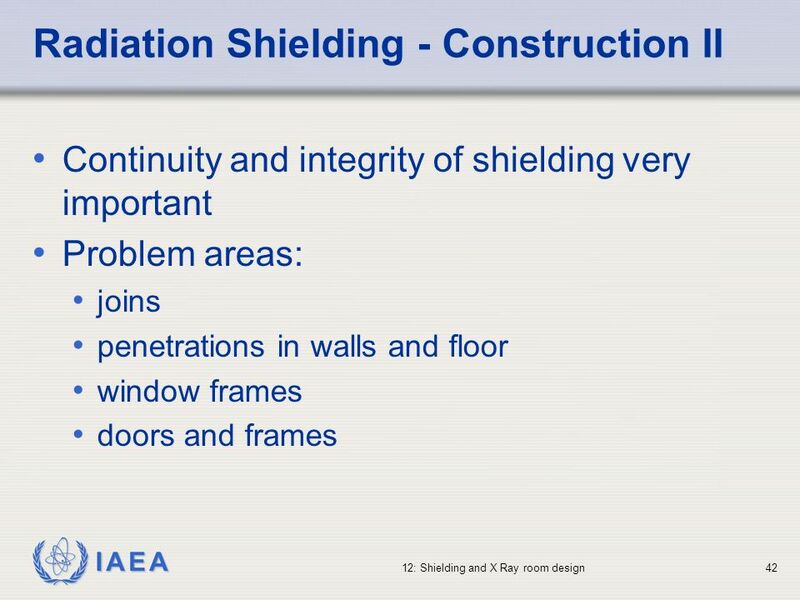 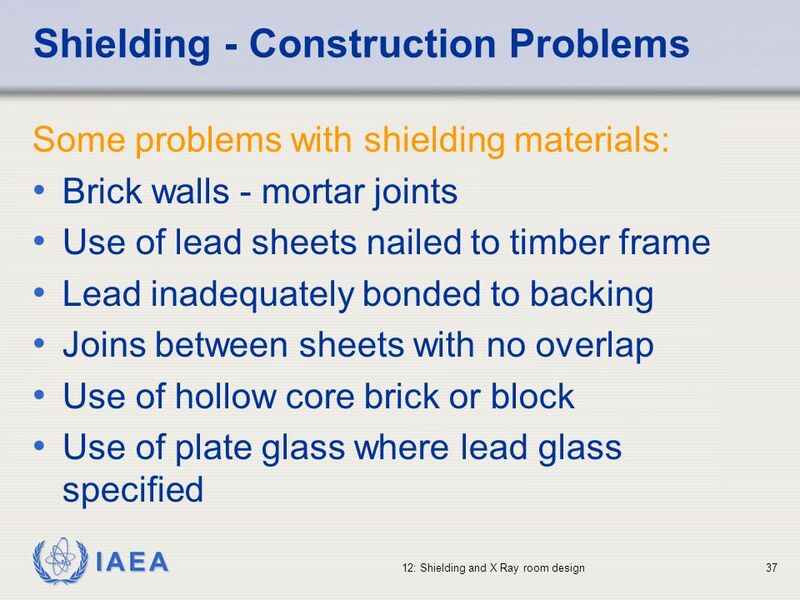 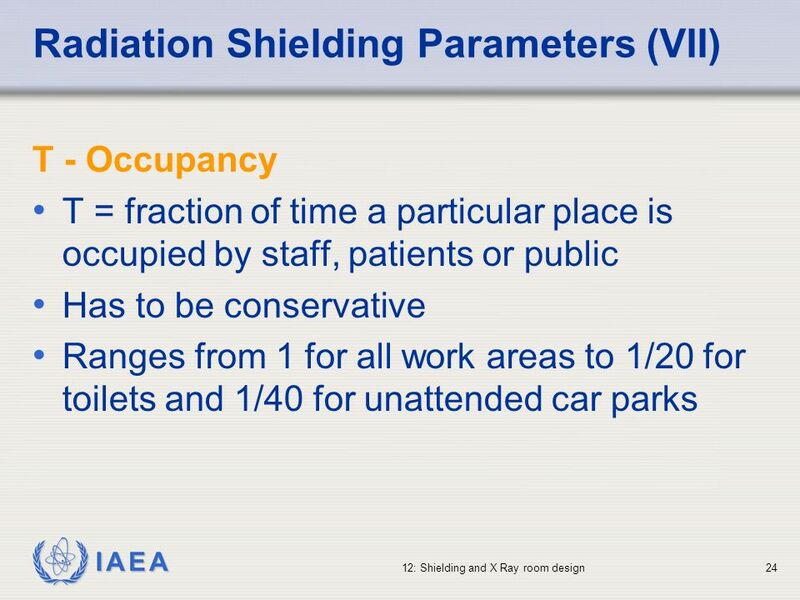 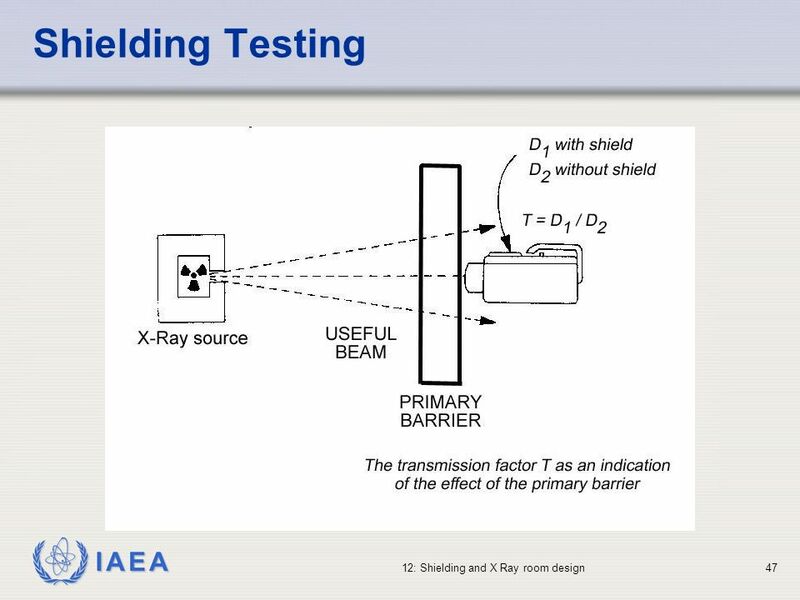 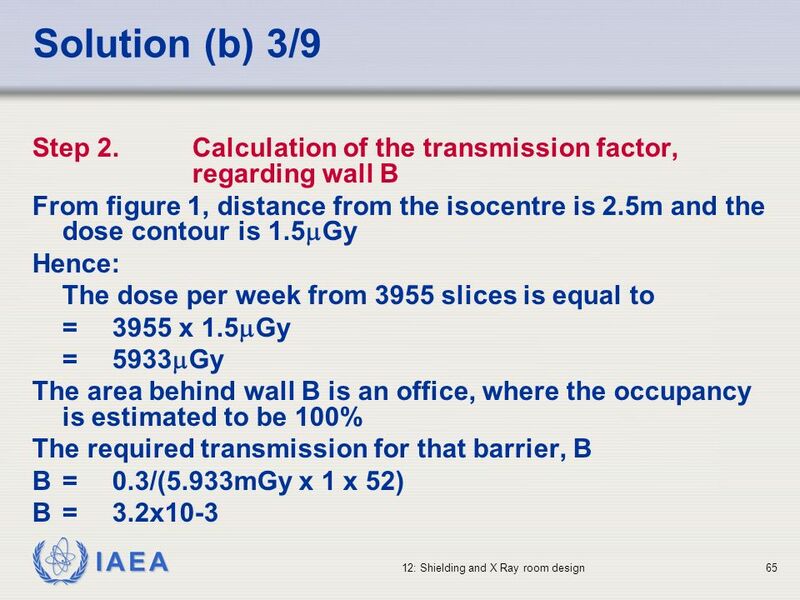 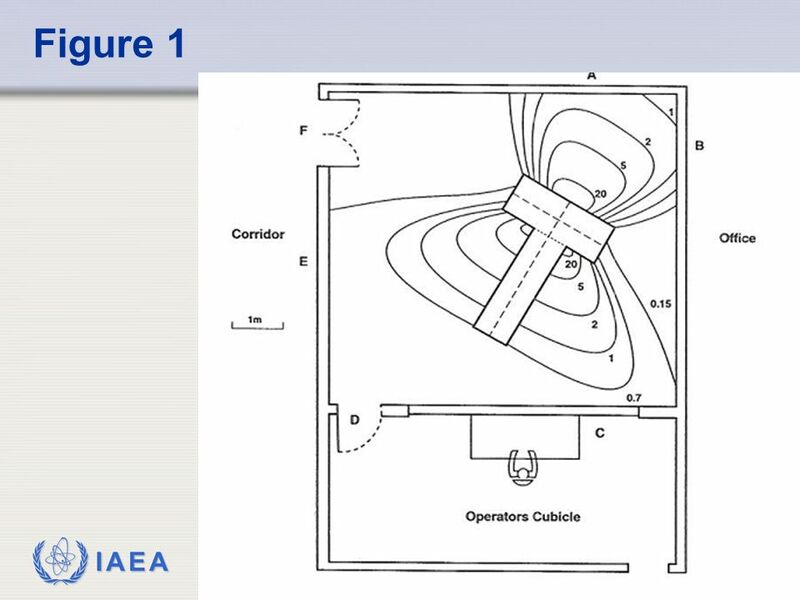 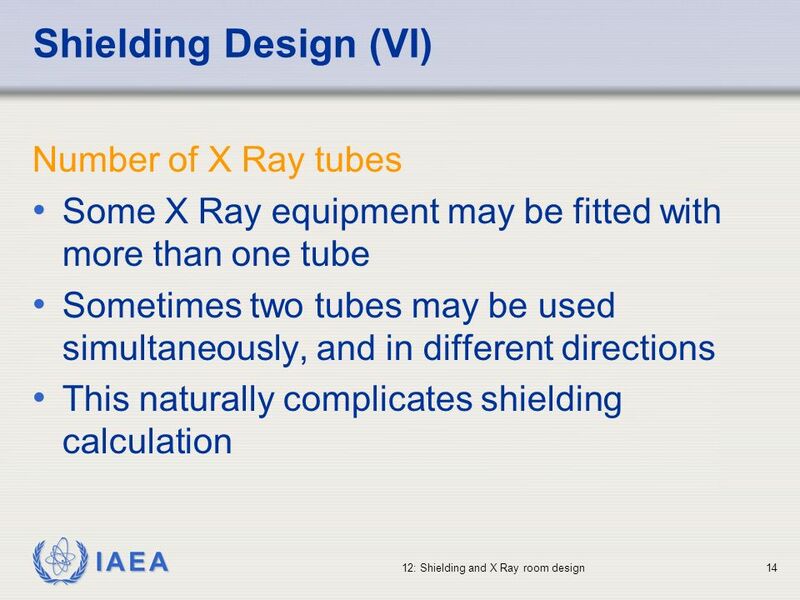 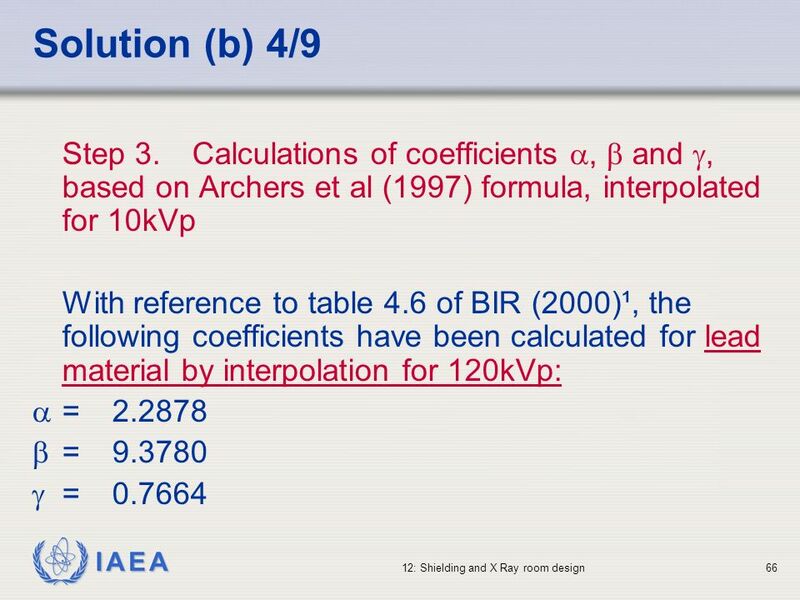 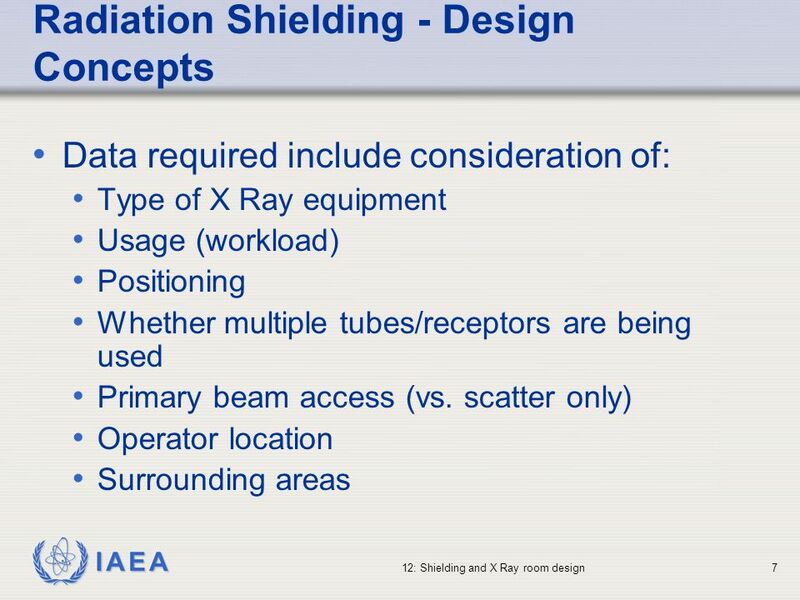 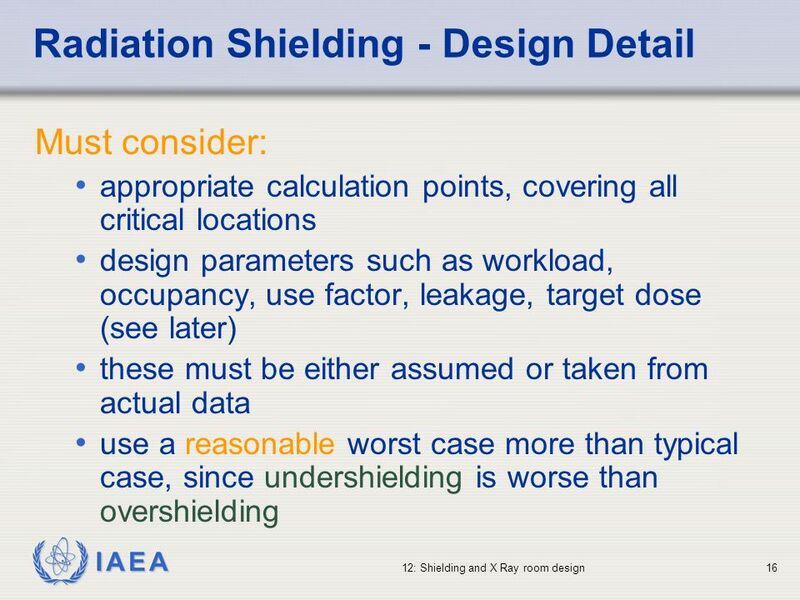 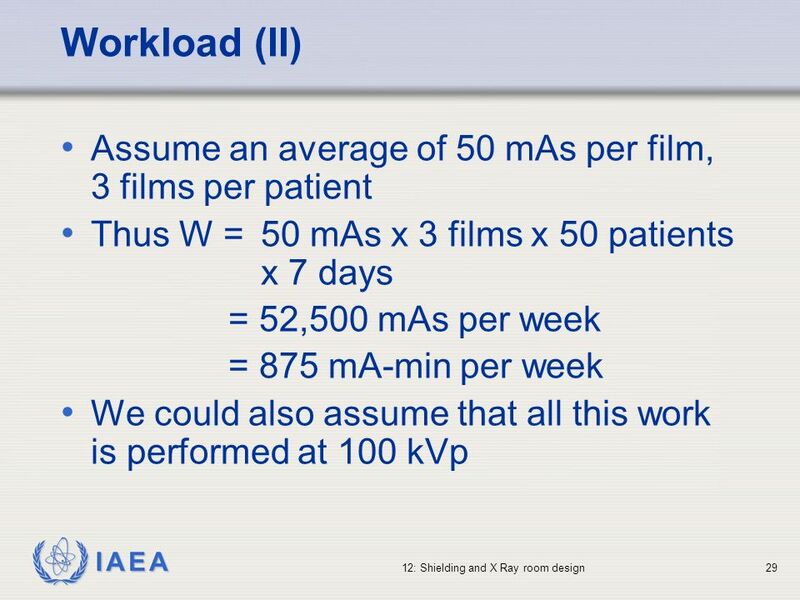 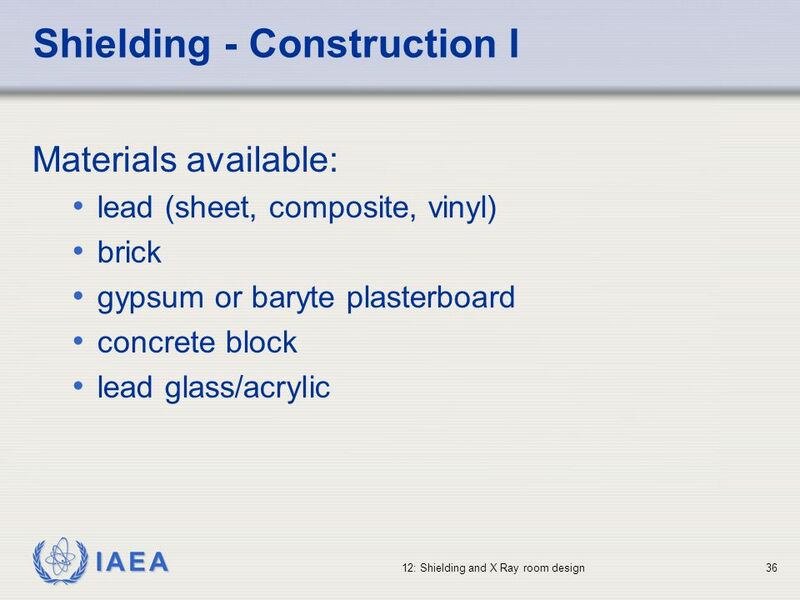 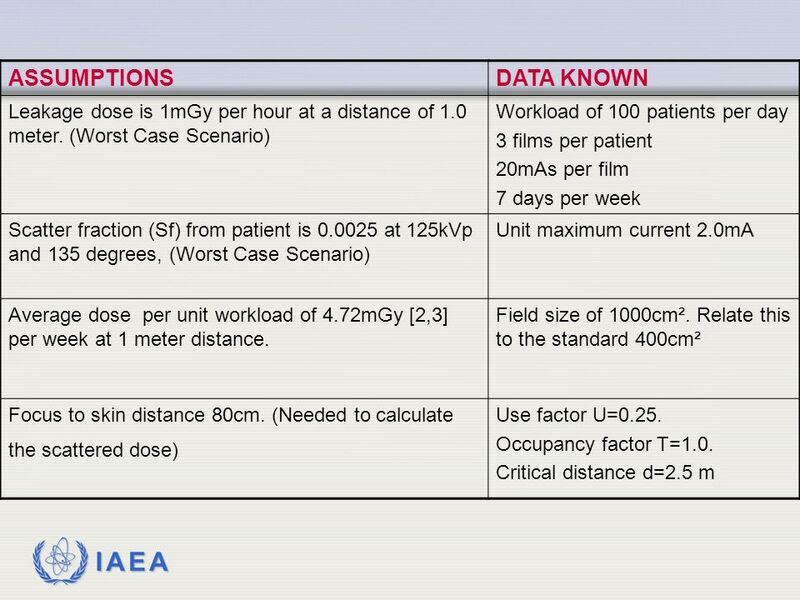 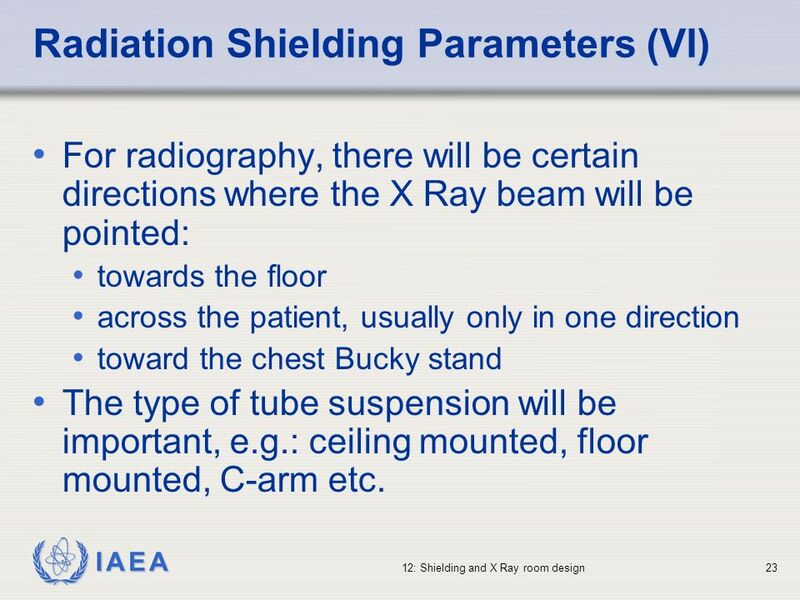 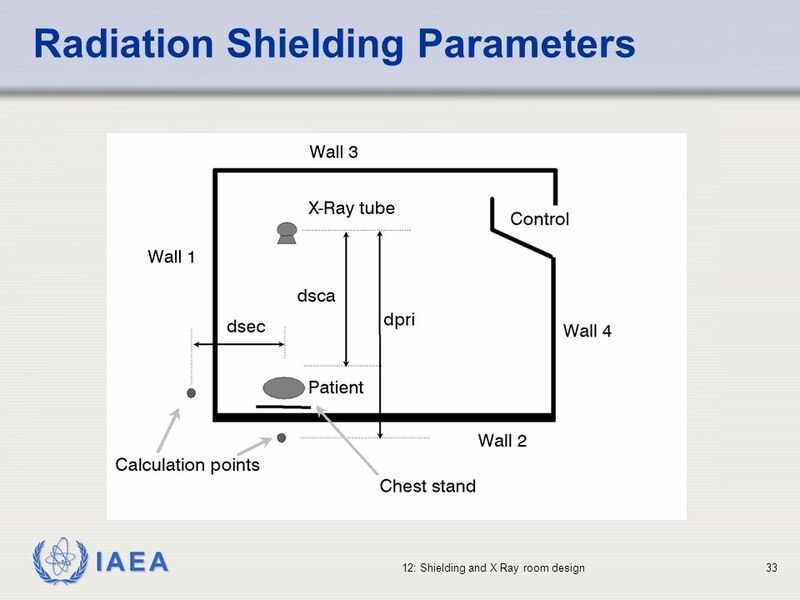 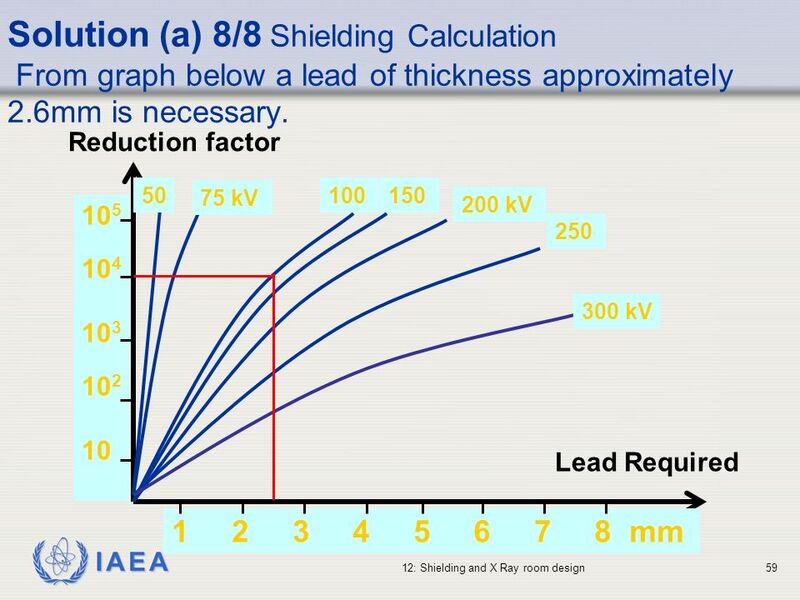 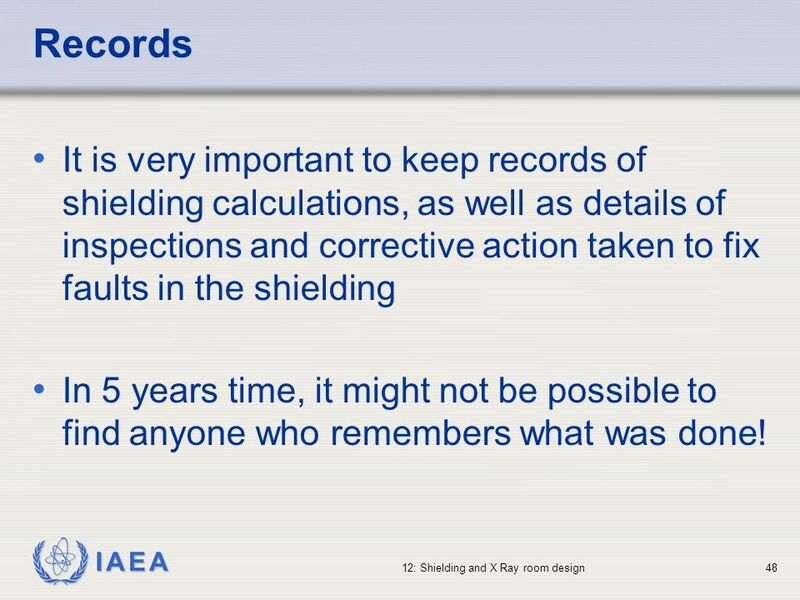 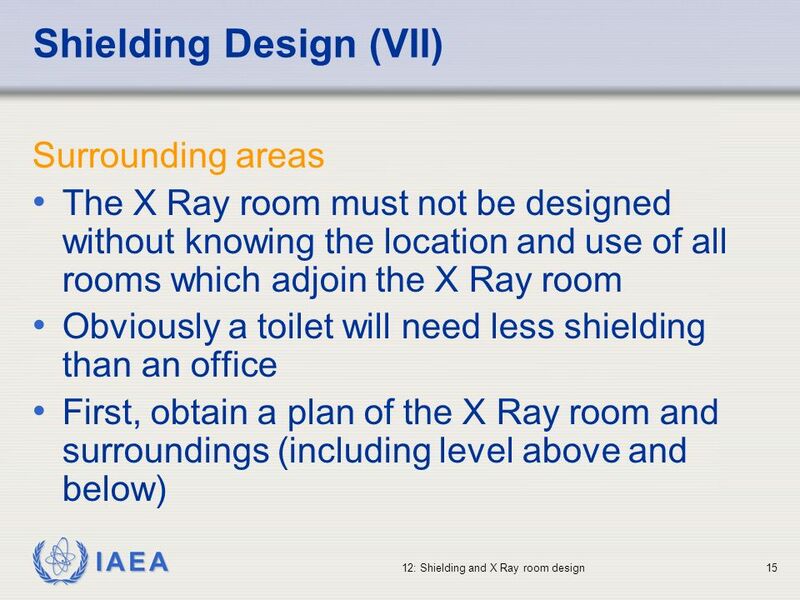 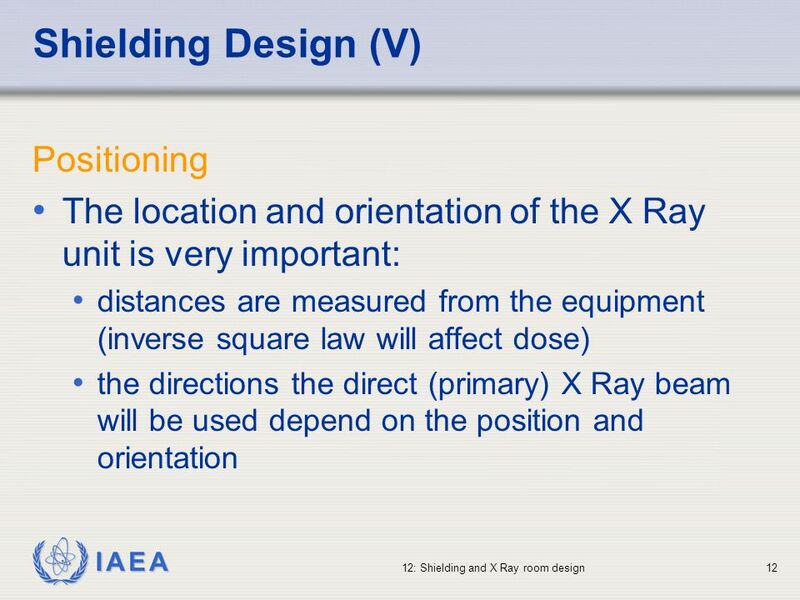 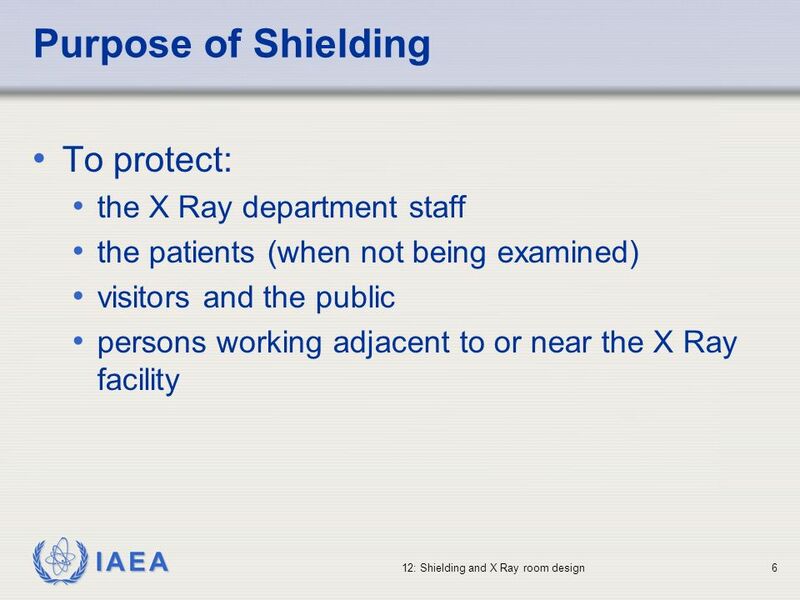 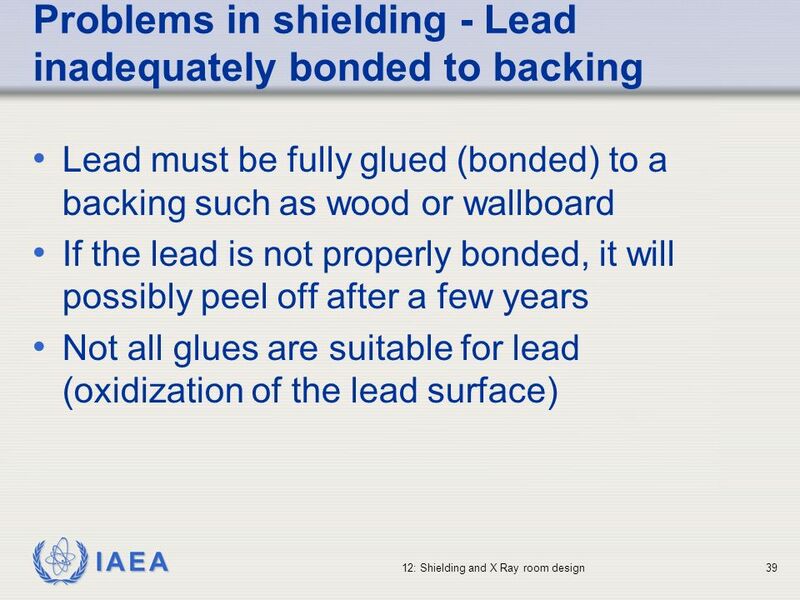 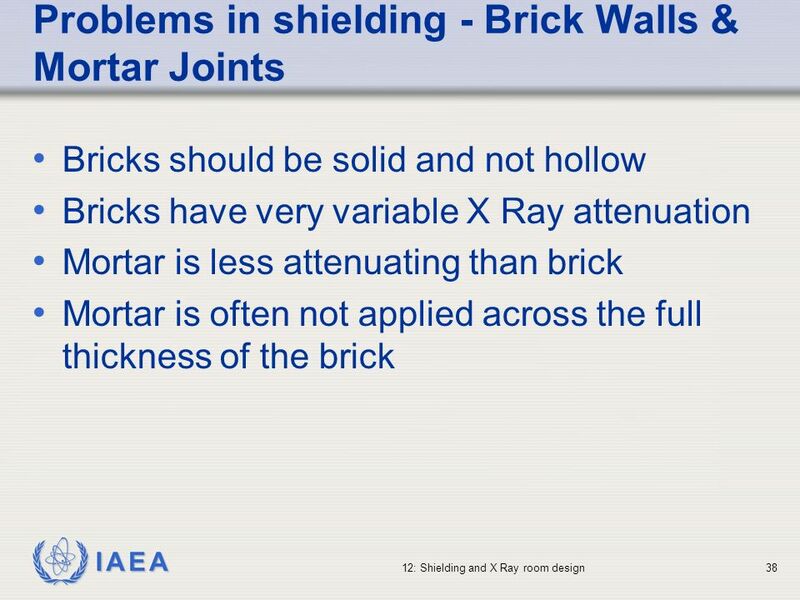 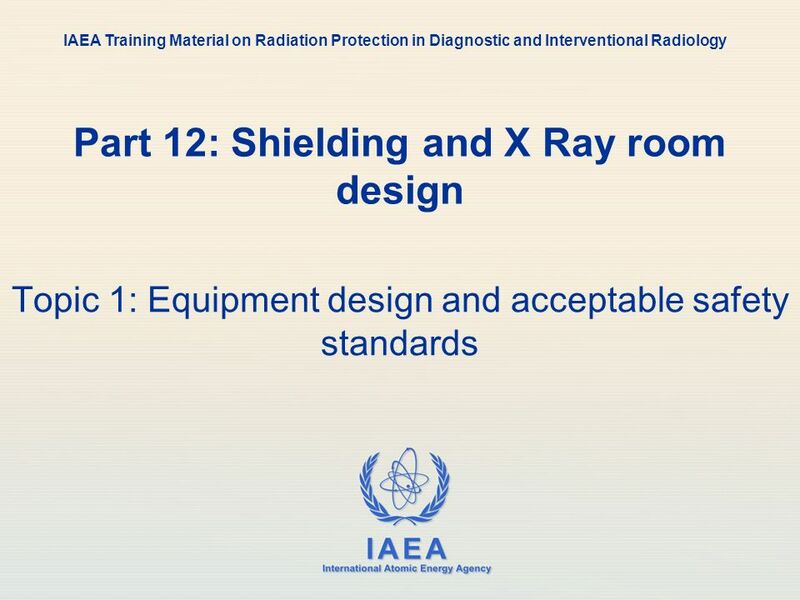 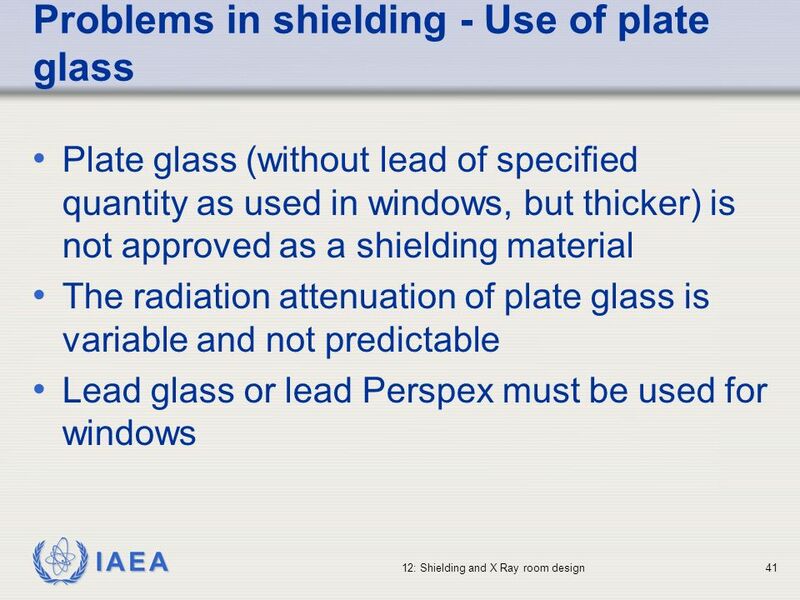 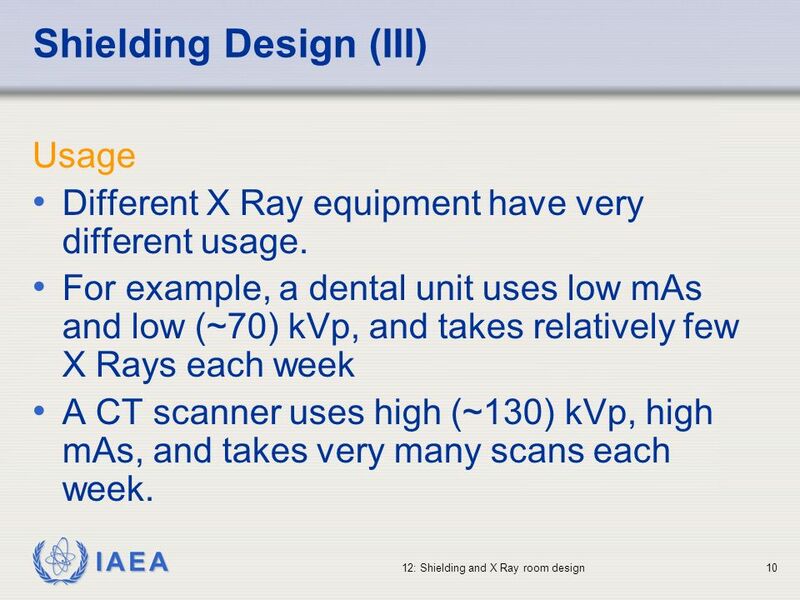 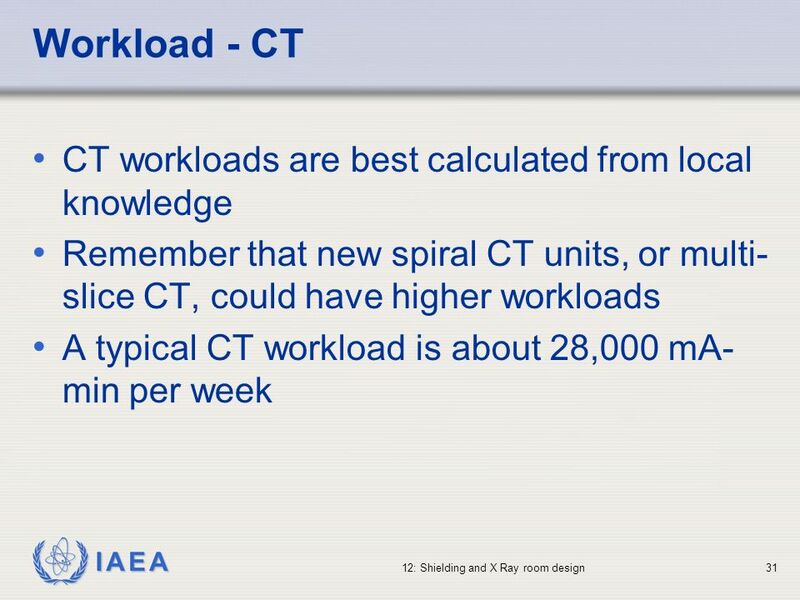 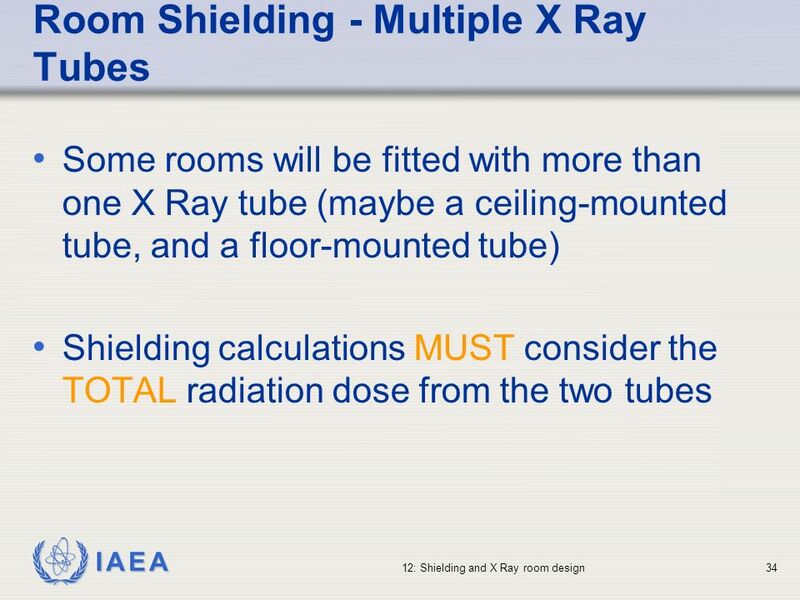 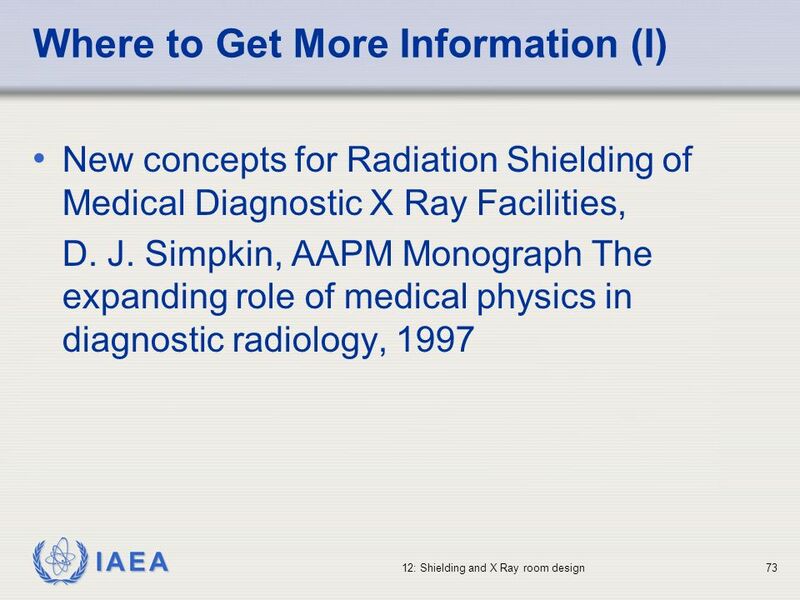 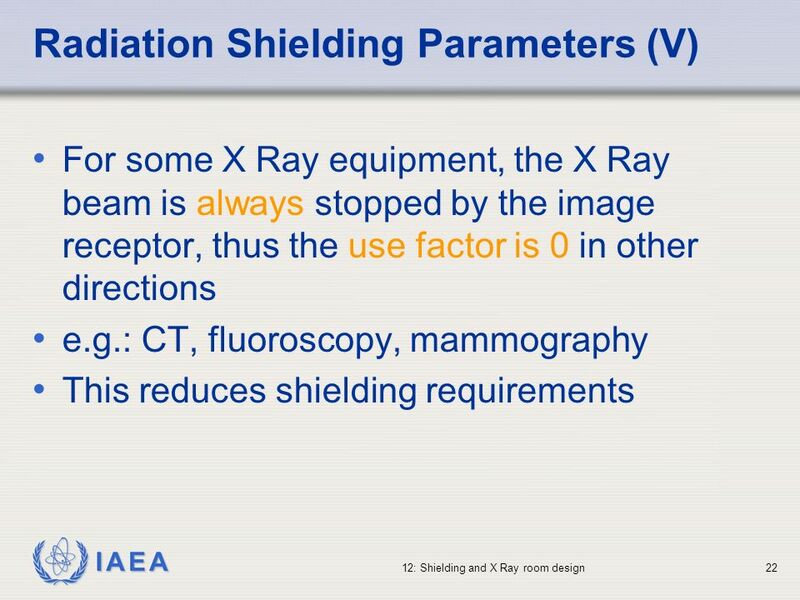 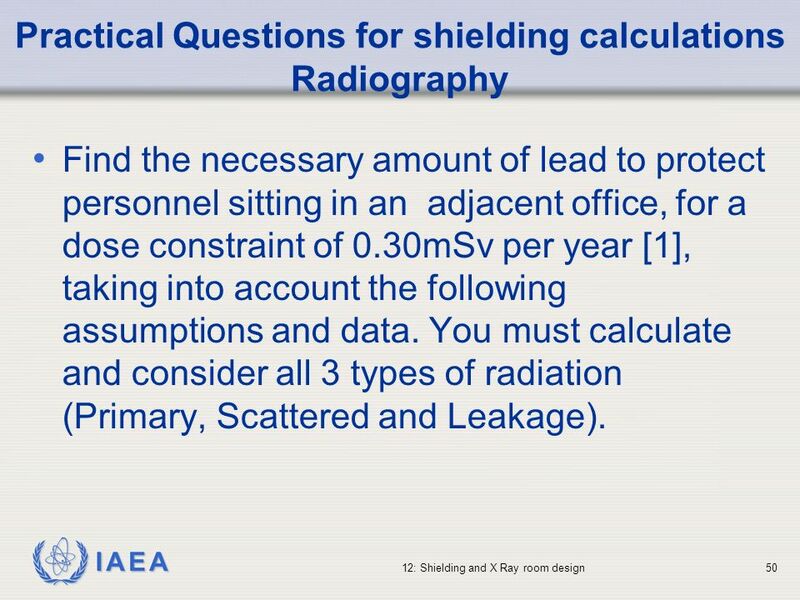 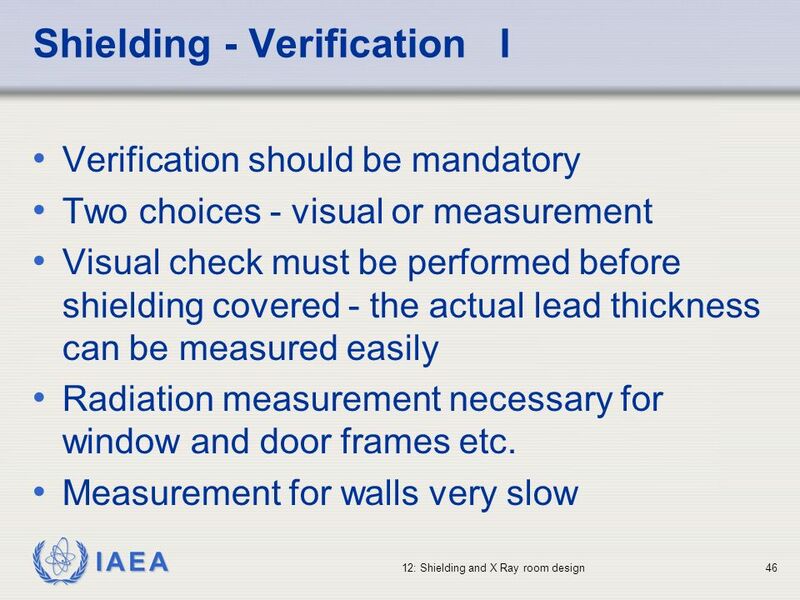 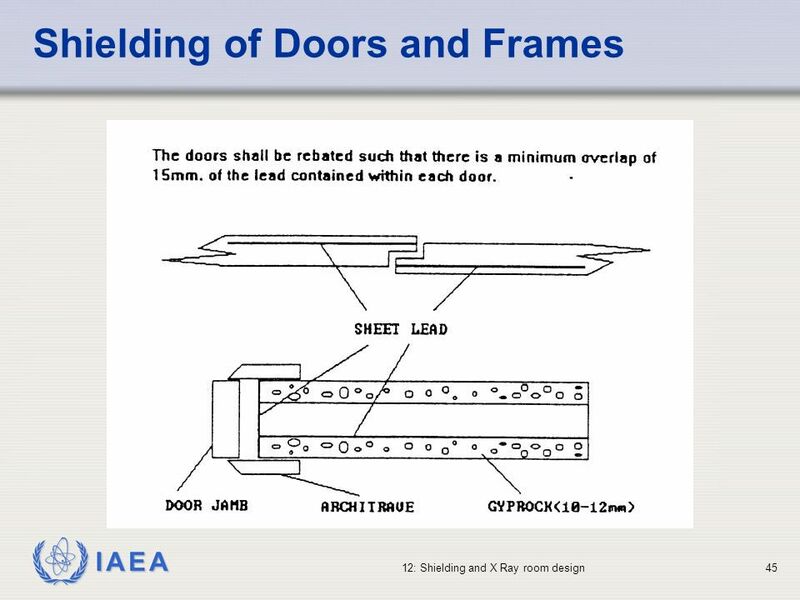 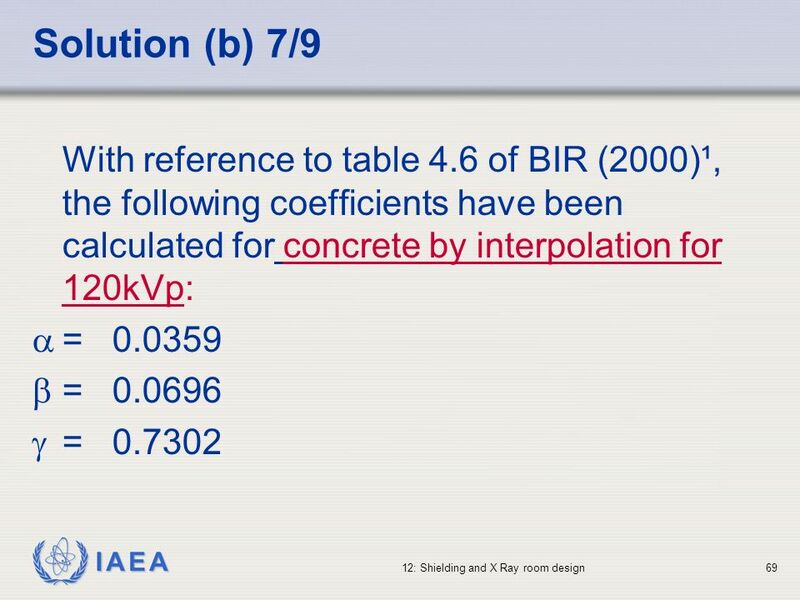 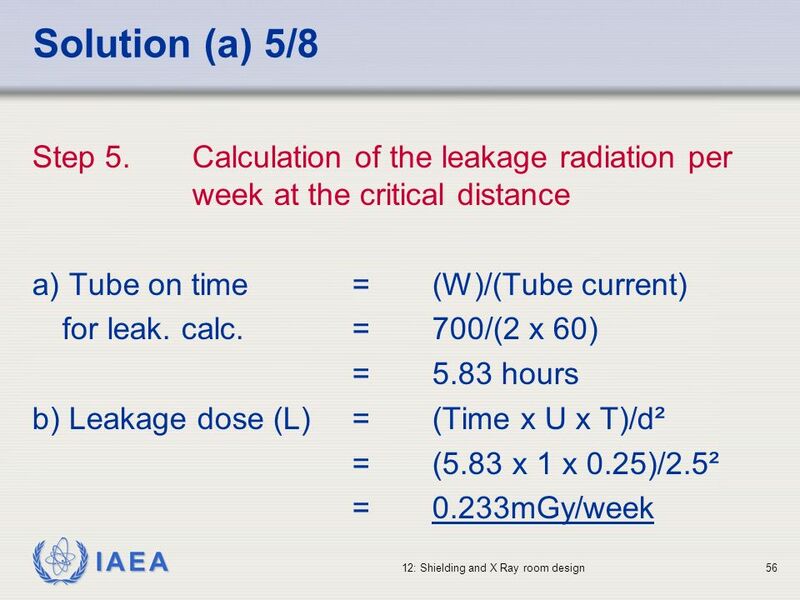 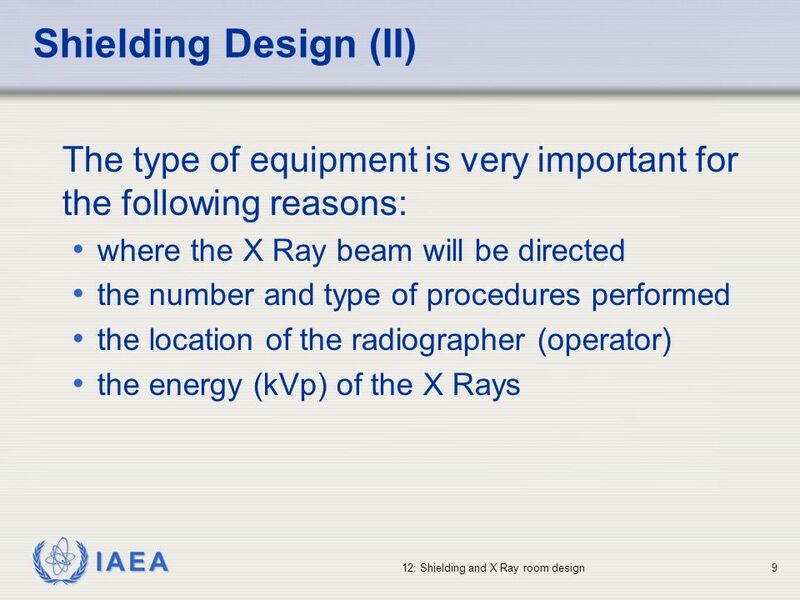 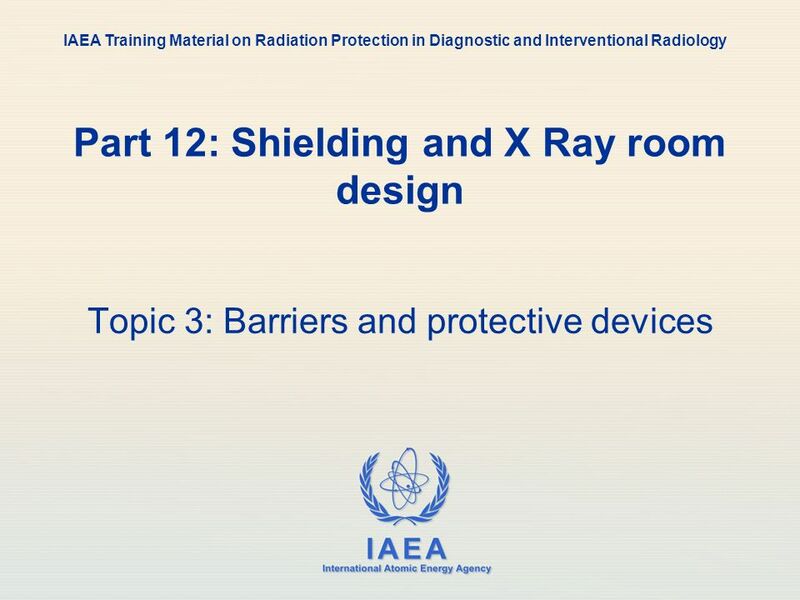 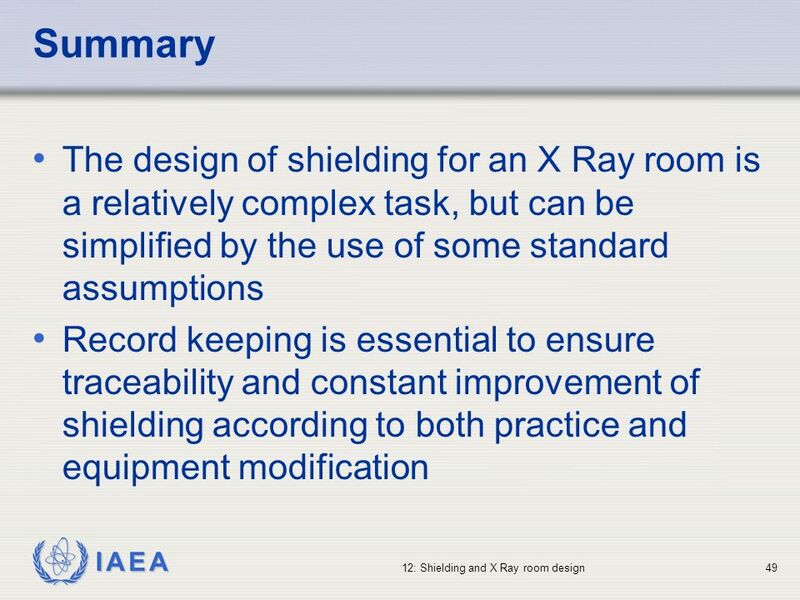 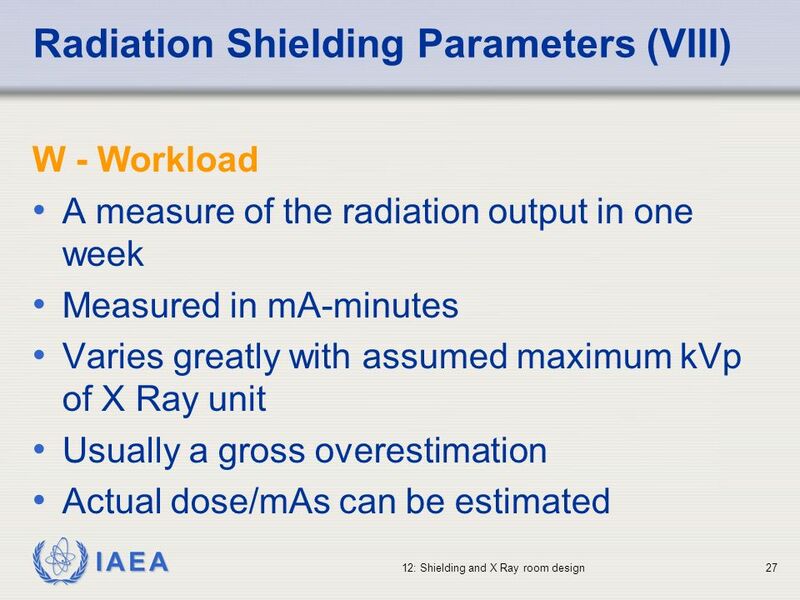 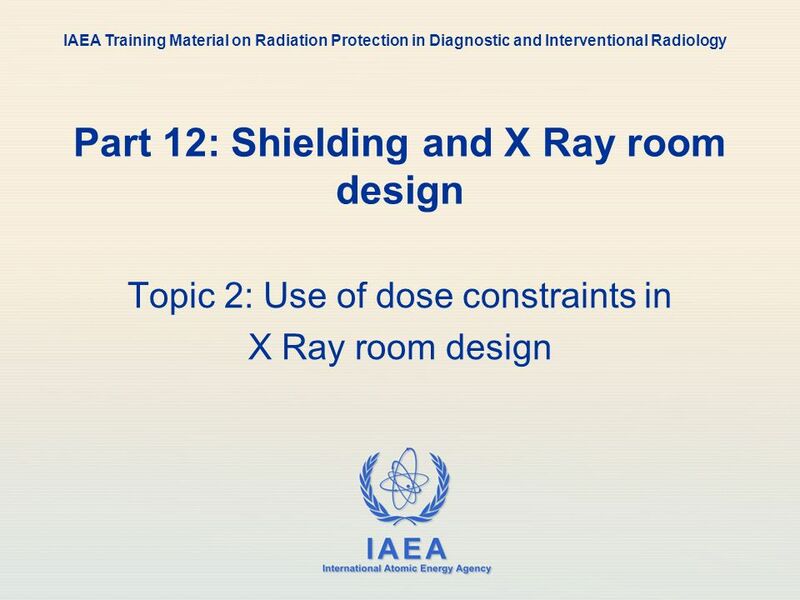 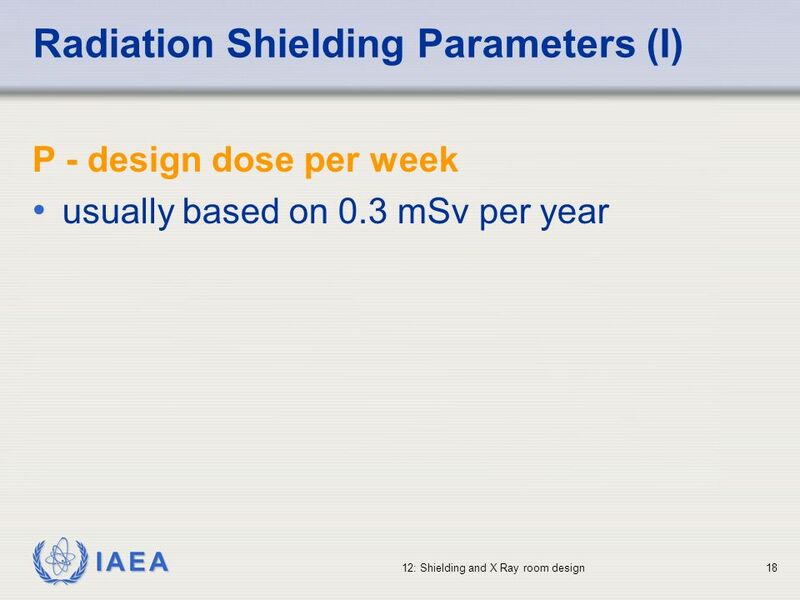 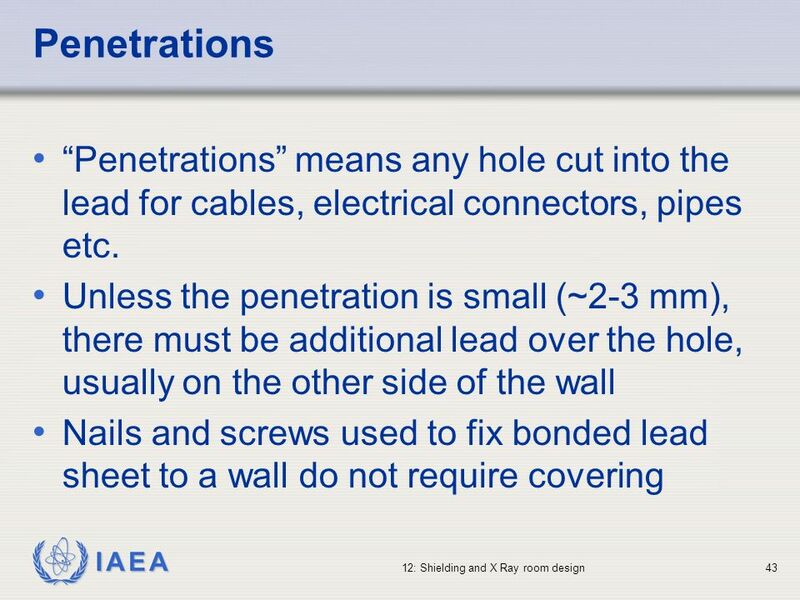 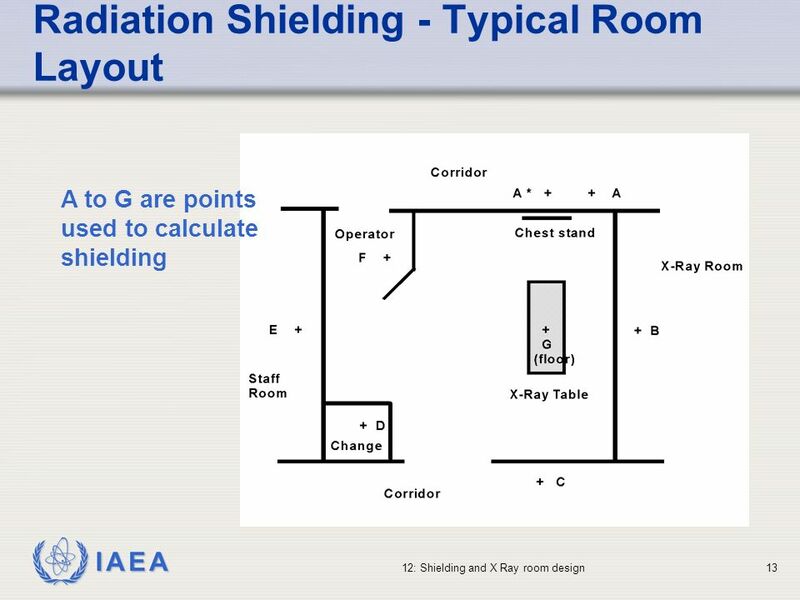 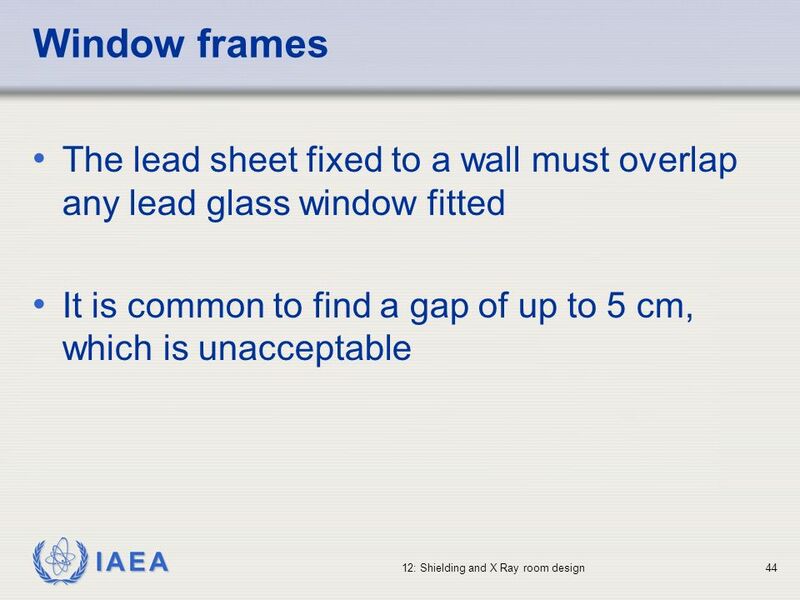 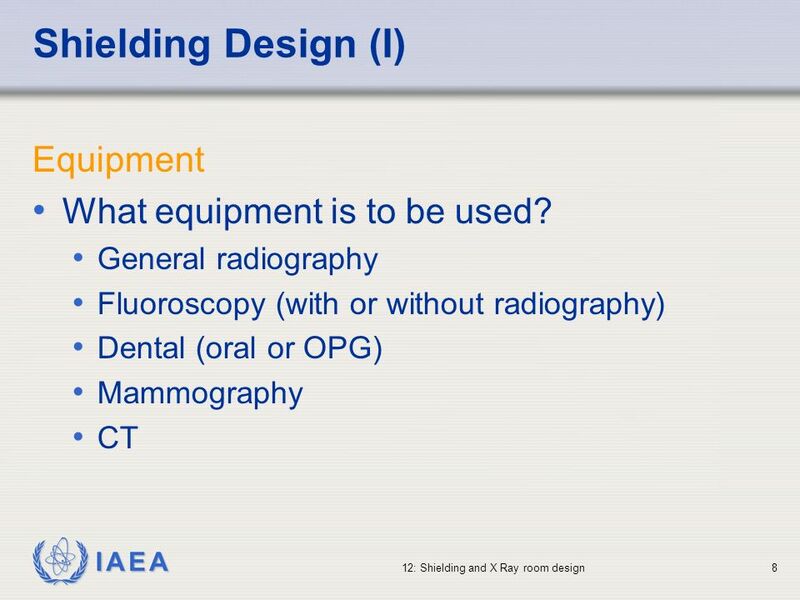 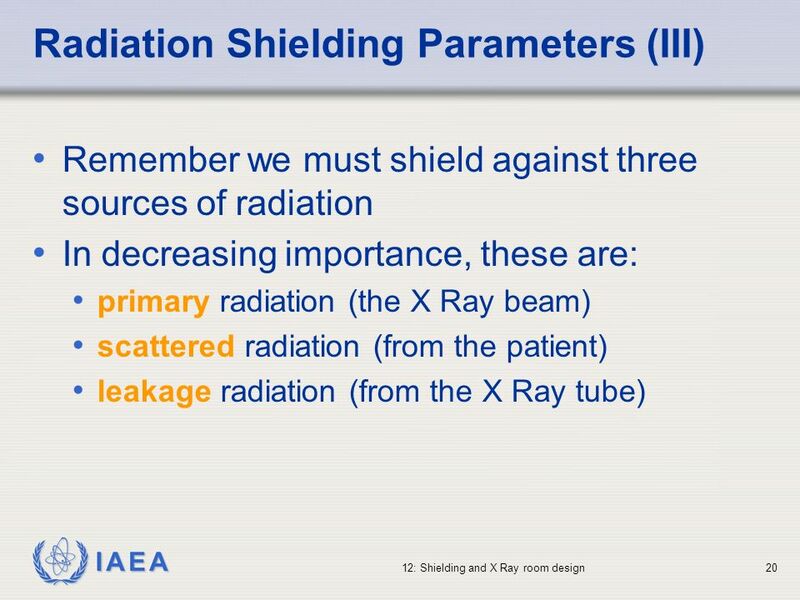 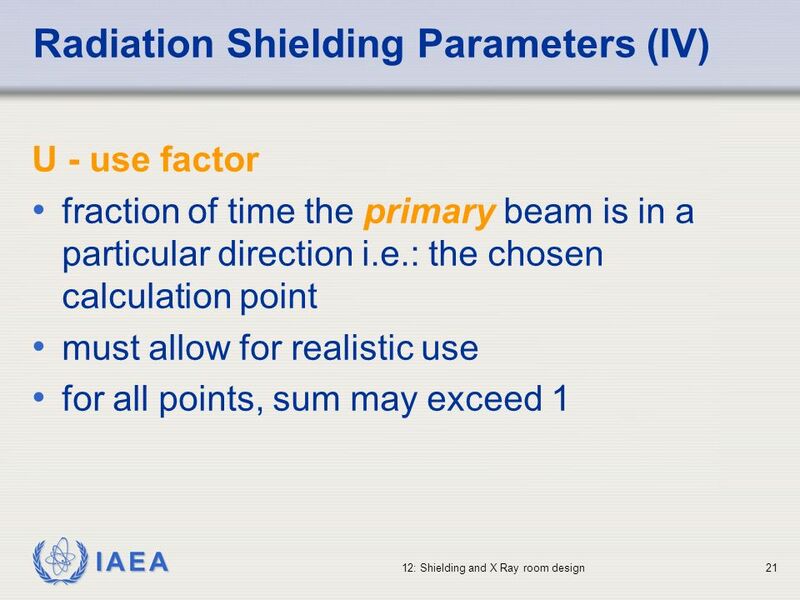 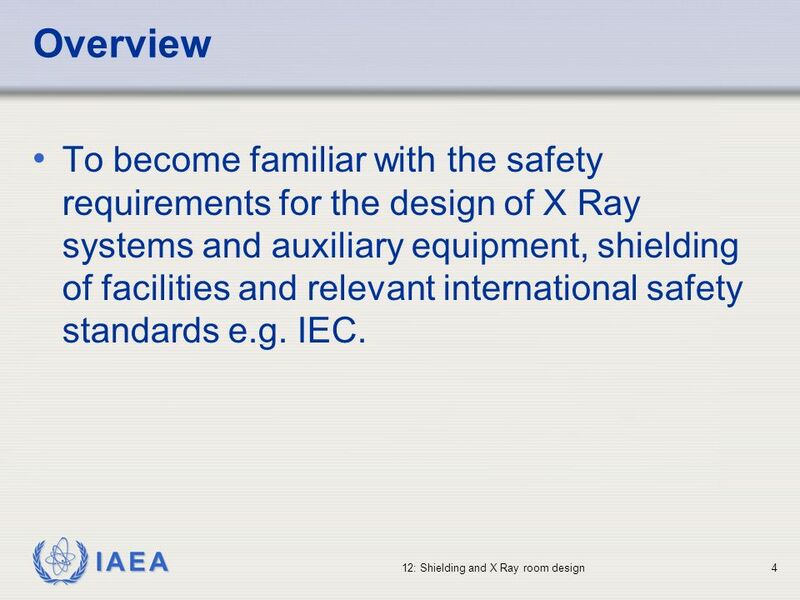 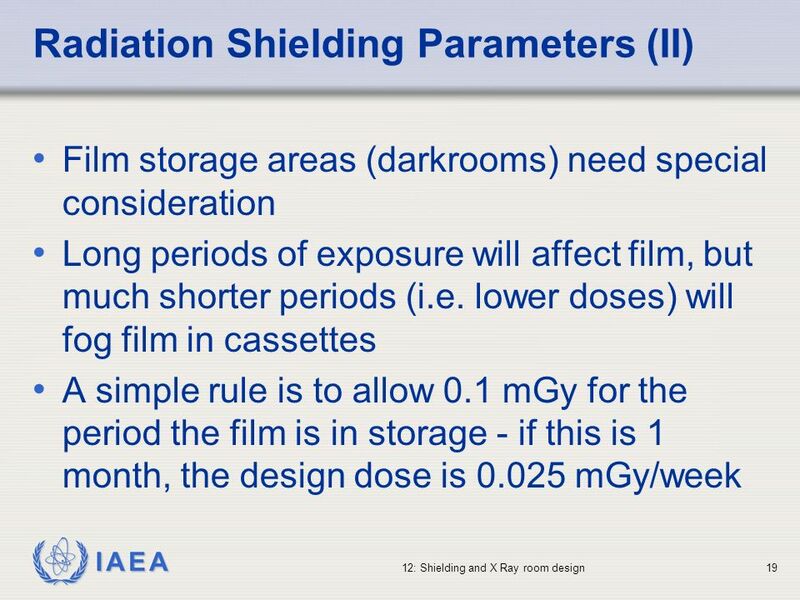 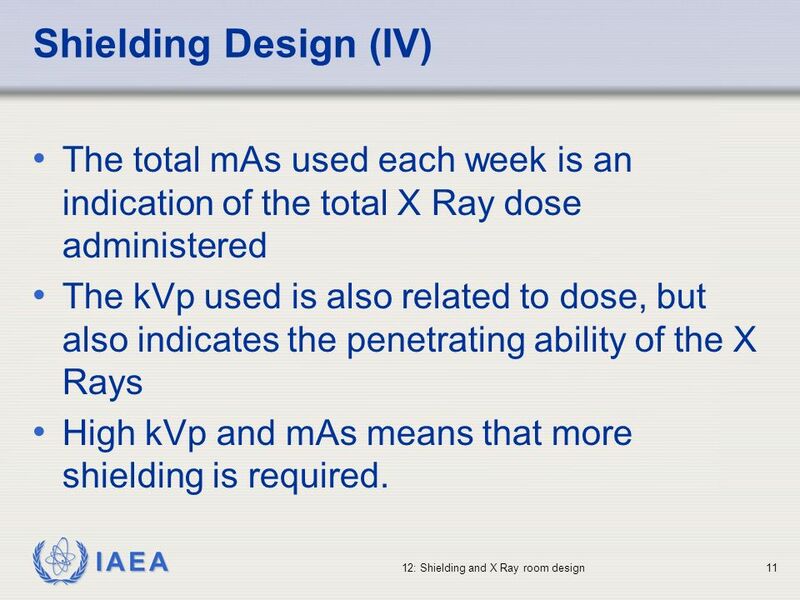 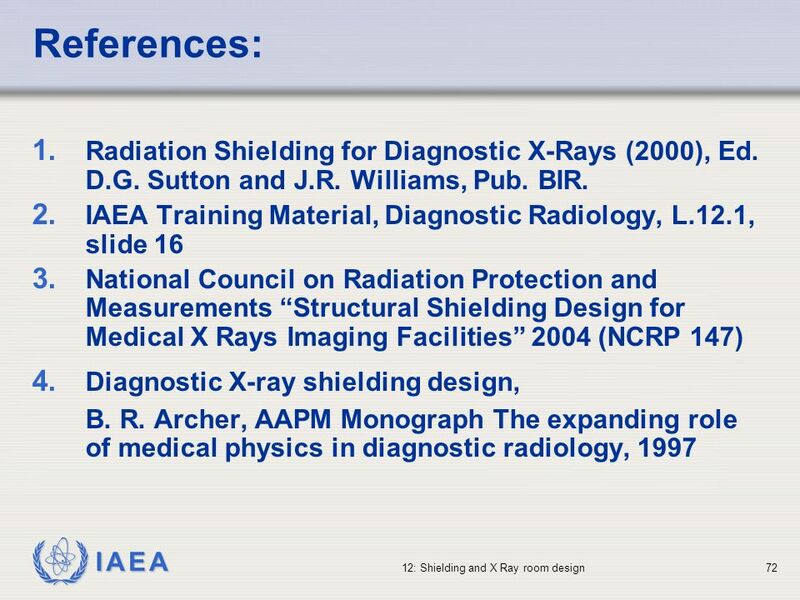 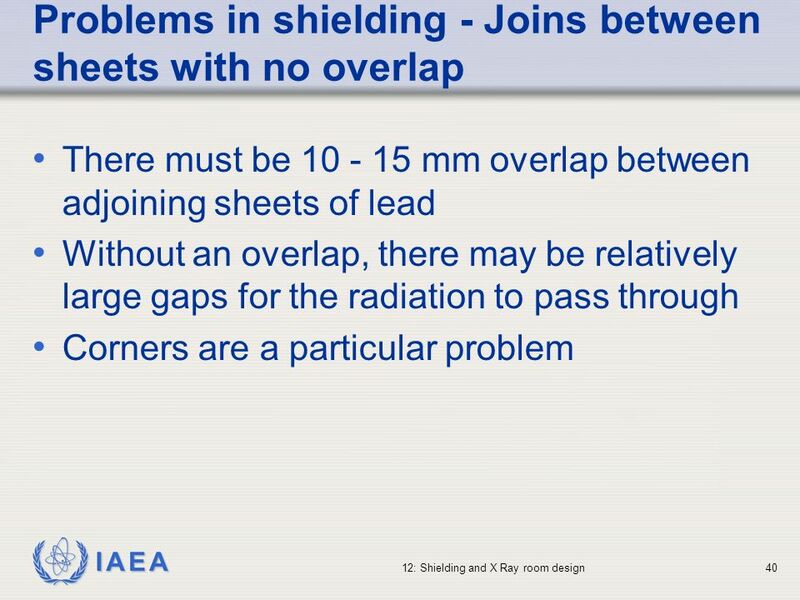 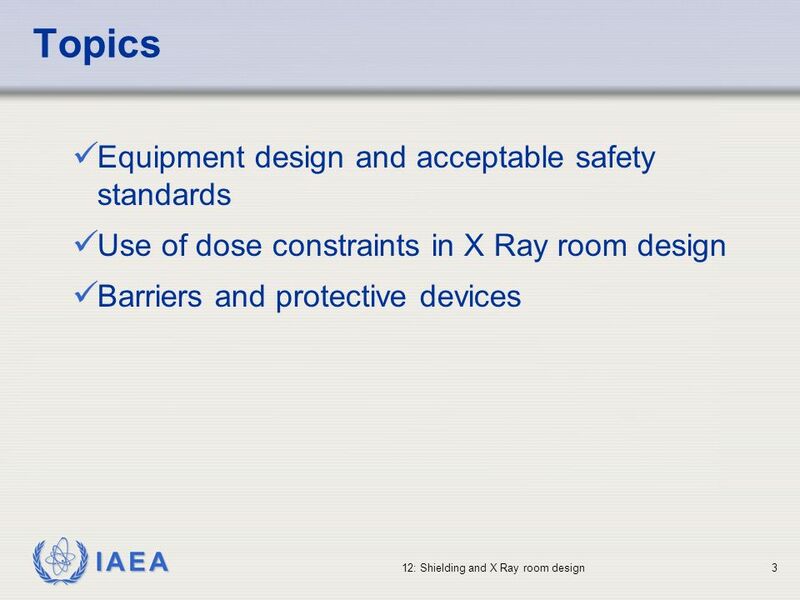 Download ppt "RADIATION PROTECTION IN DIAGNOSTIC AND INTERVENTIONAL RADIOLOGY"
SHIELDING for a HIGH ENERGY DIGITAL RADIOGRAPHY BAY P.Berry, P. Heintz, S.K.Velarde Los Alamos National Laboratory University of New Mexico Medical School. 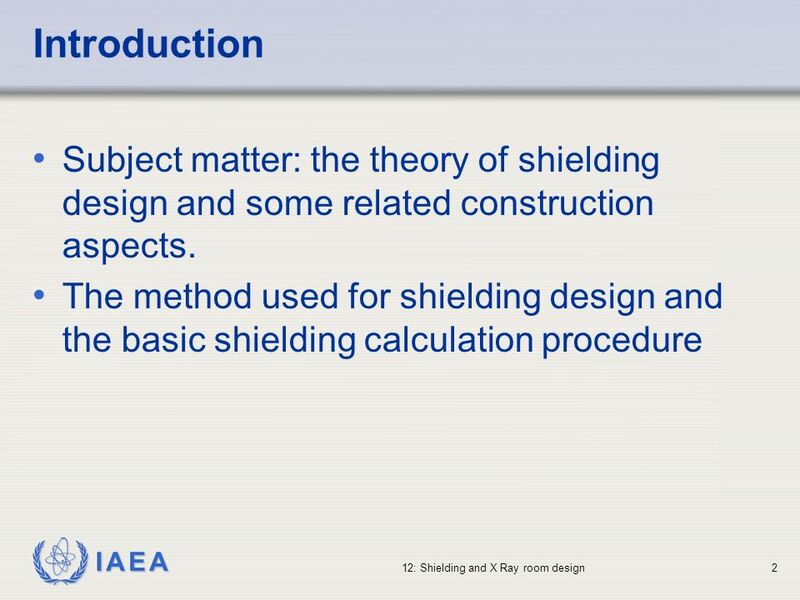 Chapter 3: Process Planning and Design1 Chapter 3 Process Planning and Design. 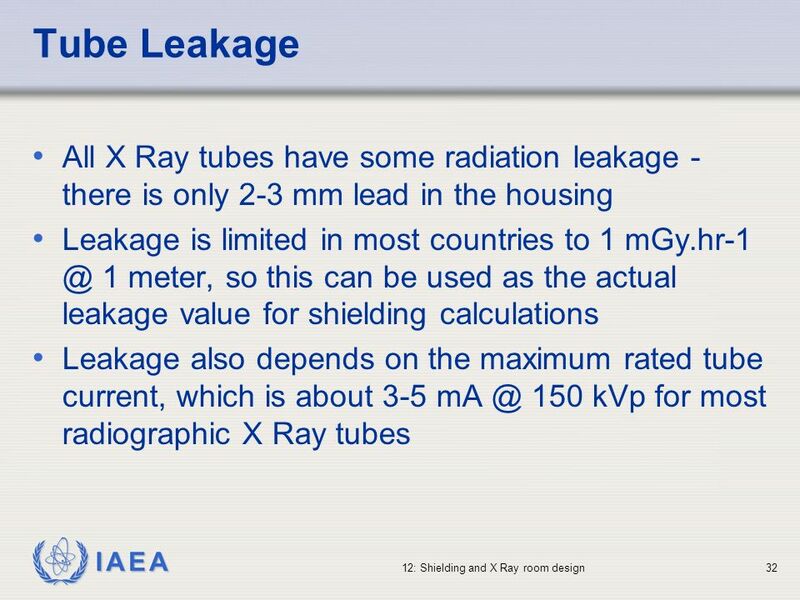 Quality Control Rad T 110.